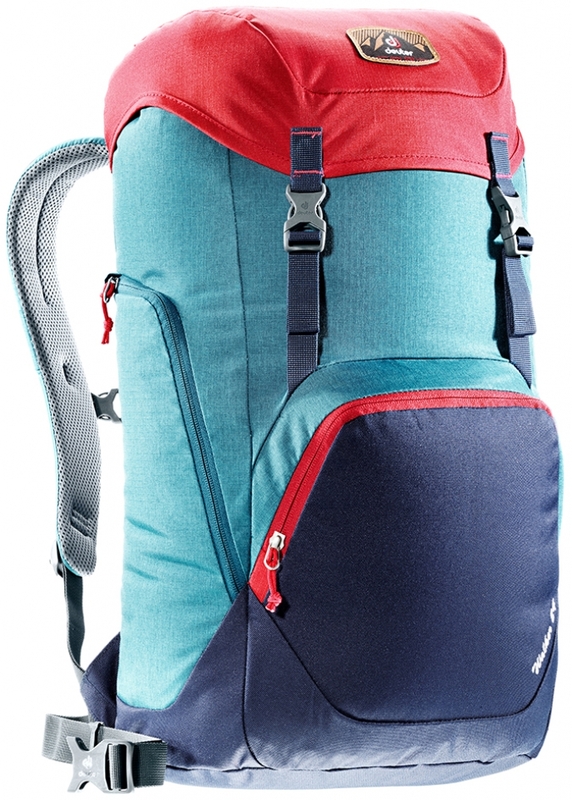 Volume: 70 + 10 litre . 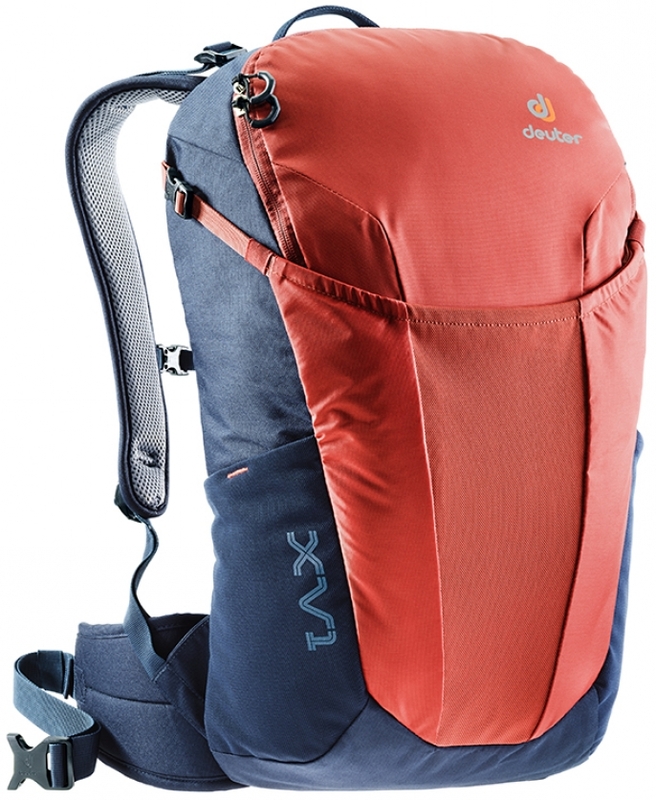 Size: 85 / 32 / 26 (H x W x D) cm . 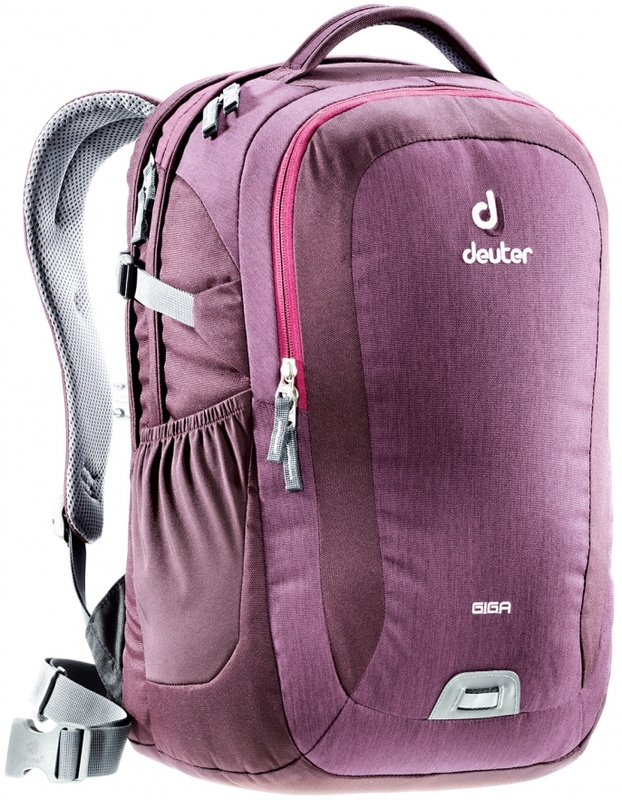 Spacious, yet slim travel backpack specifically adapted to the needs of the female traveller. 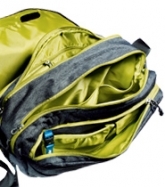 With its slender shape, the comfortable Quantum won’t get stuck in bus doorways or train passages, even when fully laden. 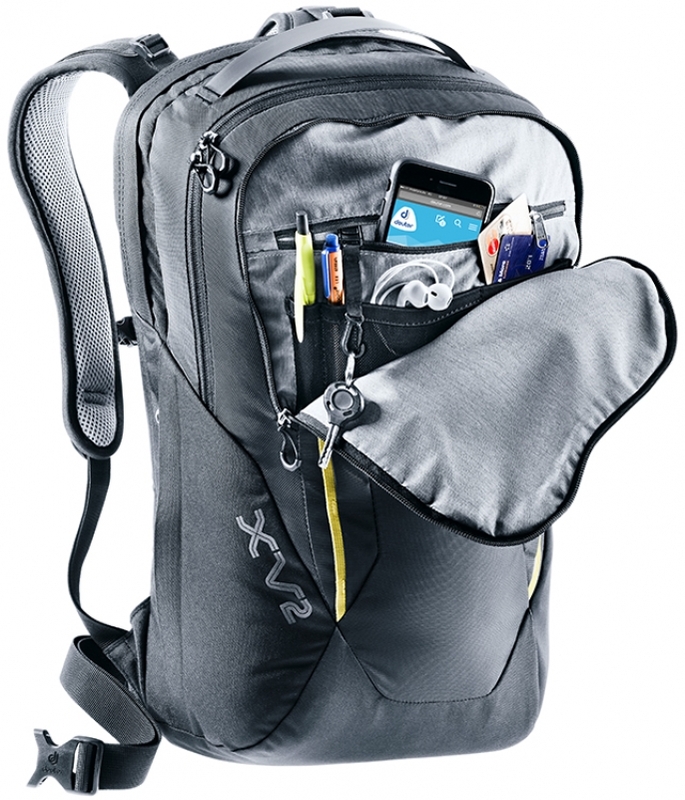 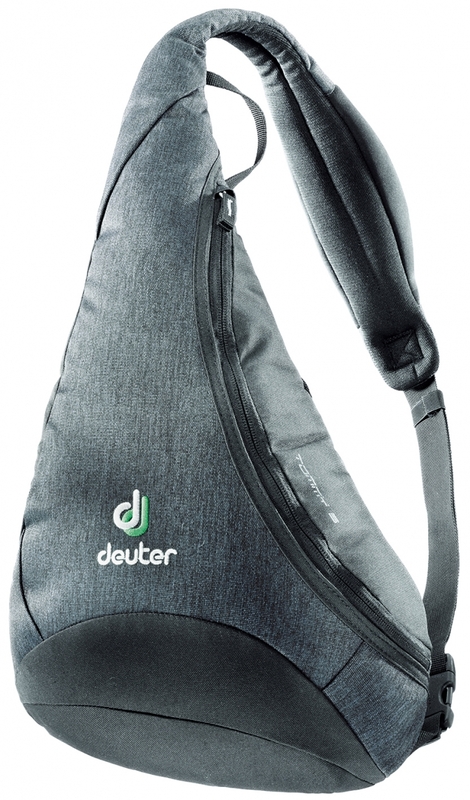 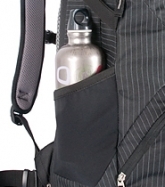 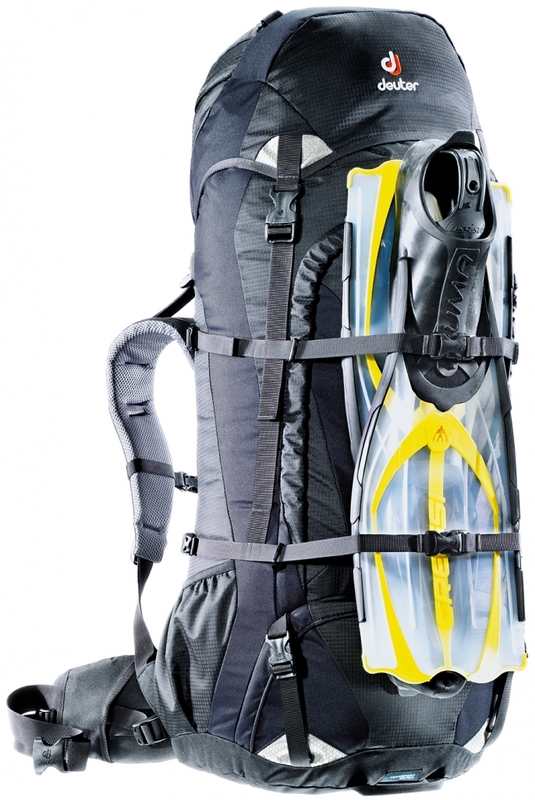 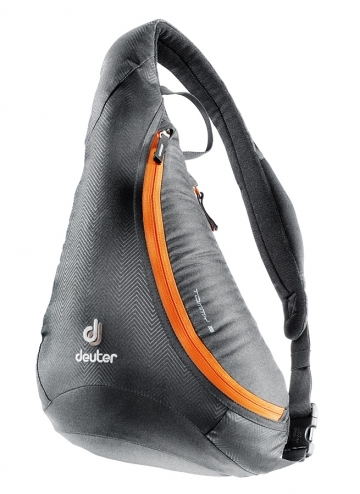 Plus, there are a host of smart functions, including the detachable daypack. 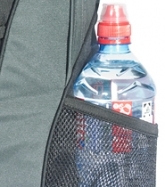 Volume: 70 + 10 (+19 dp) litre . 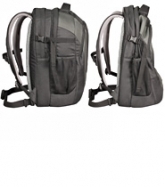 Size: 74 / 38 / 32 (H x W x D) cm . 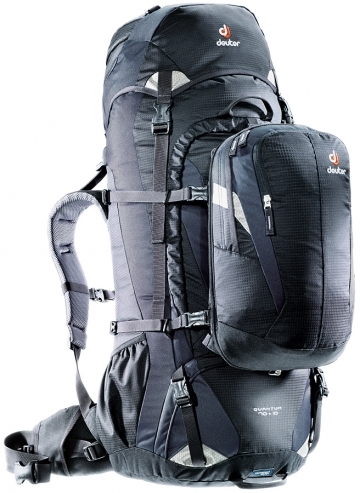 Weight:7 lbs 8 oz/3400 g .
Volume:3660 cubic inches/60 litre . 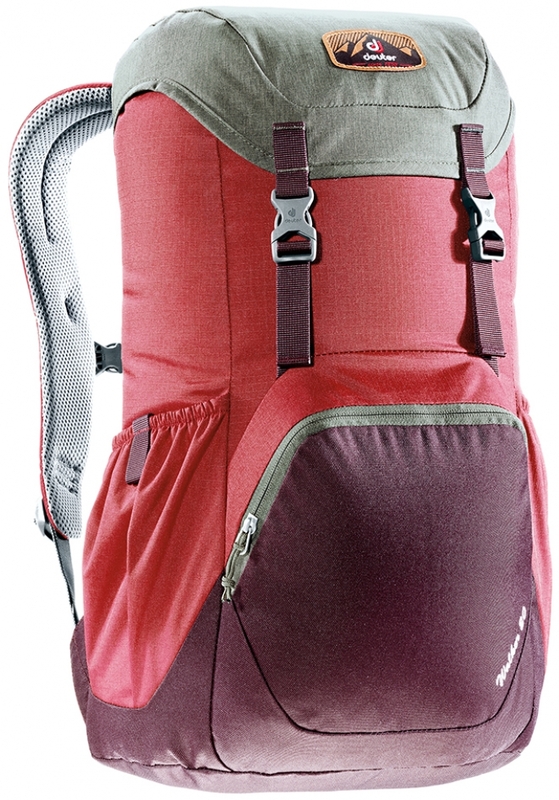 Size:28 / 15 / 13 (H x W x D) inches/70 / 38 / 33 (H x W x D) cm. 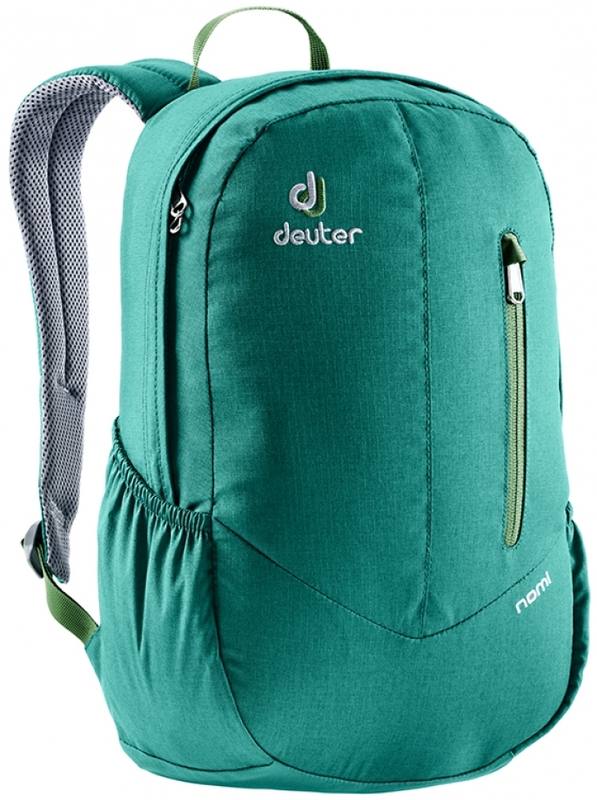 Size: 55 / 35 / 25 (H x W x D) cm . 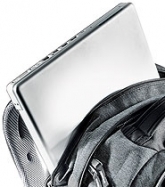 Laptopcase: 38 / 27 / 4 (L / W / D) cm . 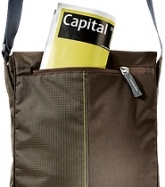 The perfect trolley business partner. 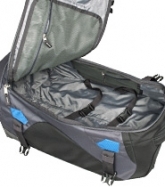 It is hand luggage sized, the lockable main compartment holds clothes as well as laptop and tablet PC, while the big wheels roll smoothly and the stable telescope construction makes it easy to handle. 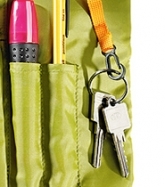 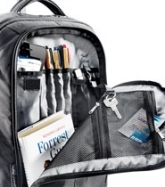 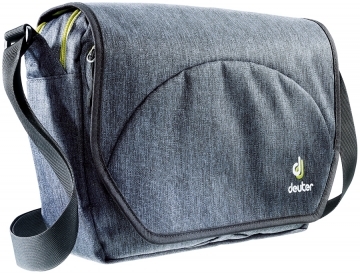 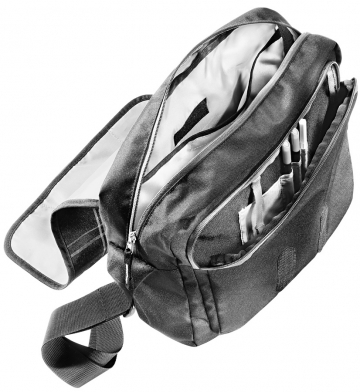 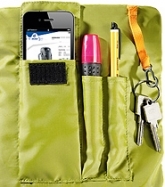 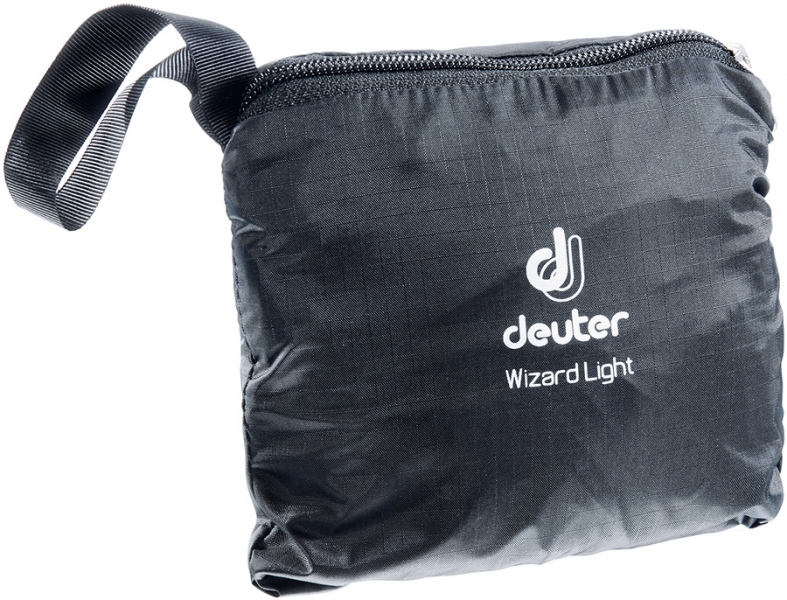 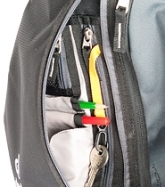 • large front pocket with organisation for cable, camera, USB stick etc. 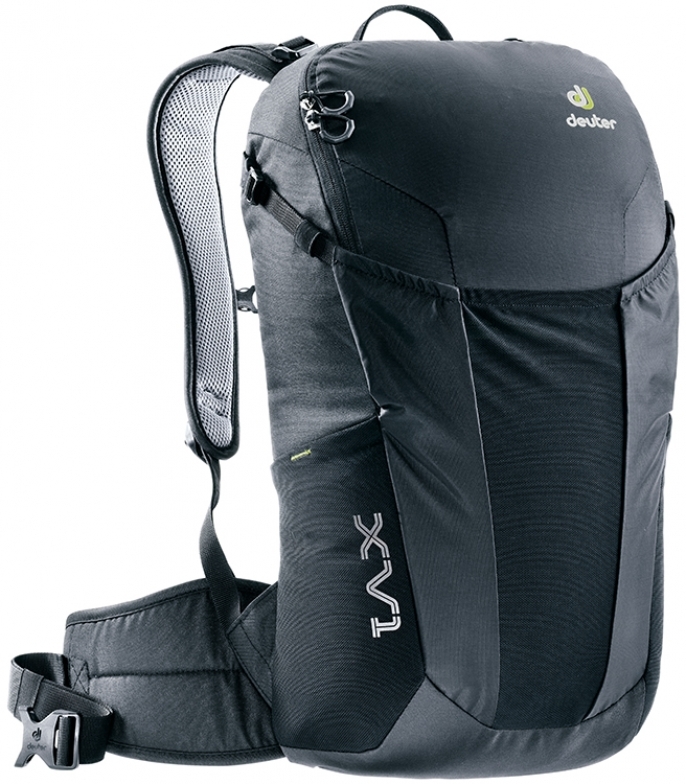 and many functions make the new XV1 the new urban trend setter. 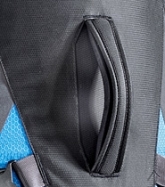 The stretch compartment on the front offers space for jacket, helmet or other stuff while the main compartment stores your daily equipment. 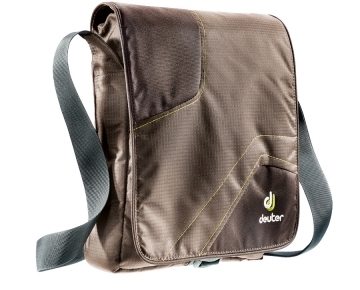 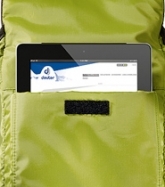 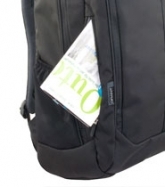 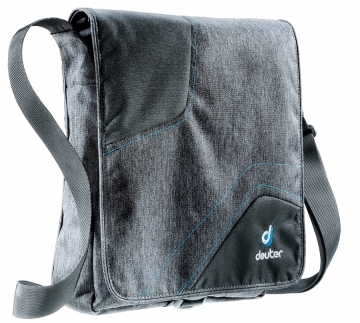 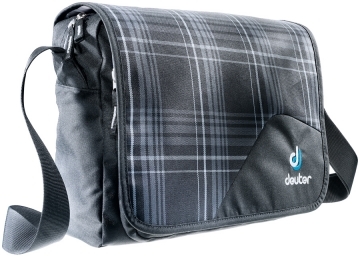 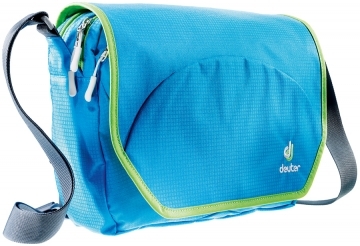 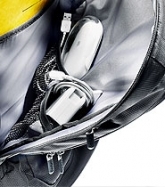 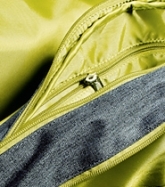 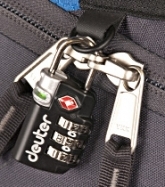 volume adjustable, a water-proof zipper allows fast access to laptop or tablet PC. 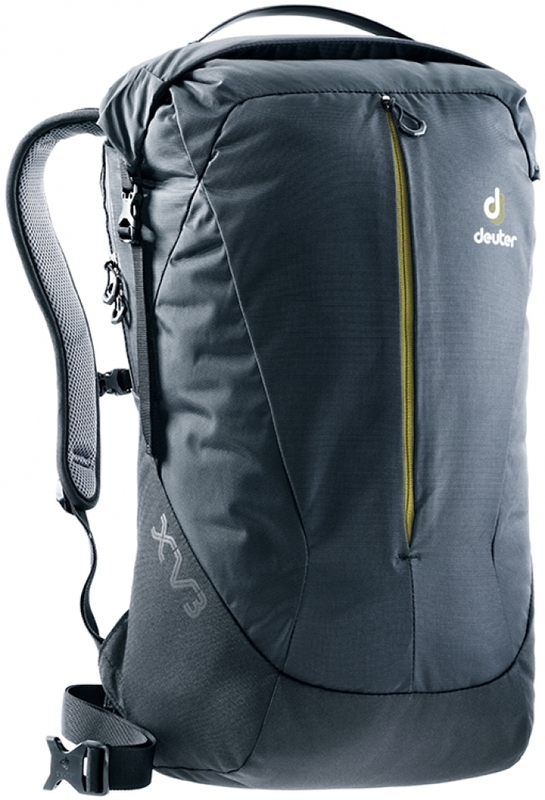 Weight:1 lb 7 oz /640 g .
Volume:1530 cubic inches /25 litre . 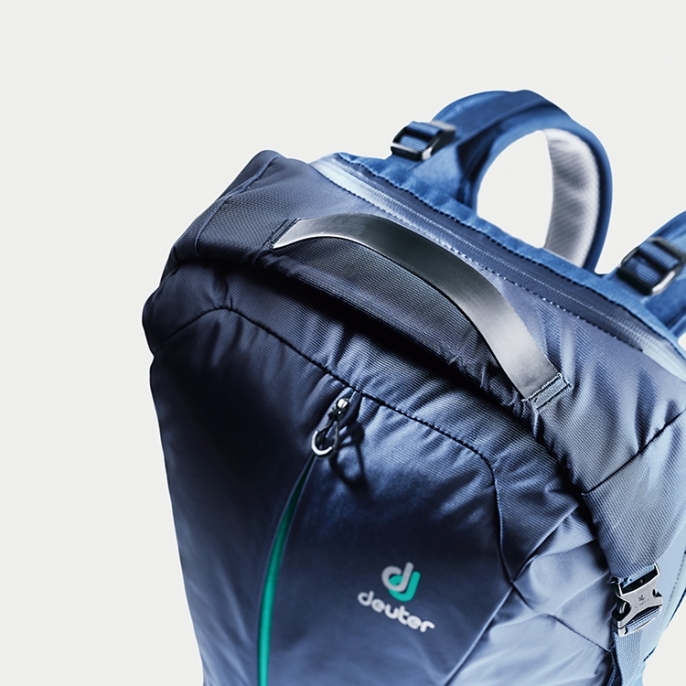 This urban pack looks athletic and fresh on the streets: choose between the cool pinstripe or check print, cheery colours, or go for the toned-down office version. 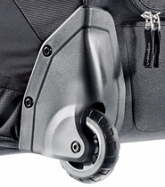 Practical features are a given. 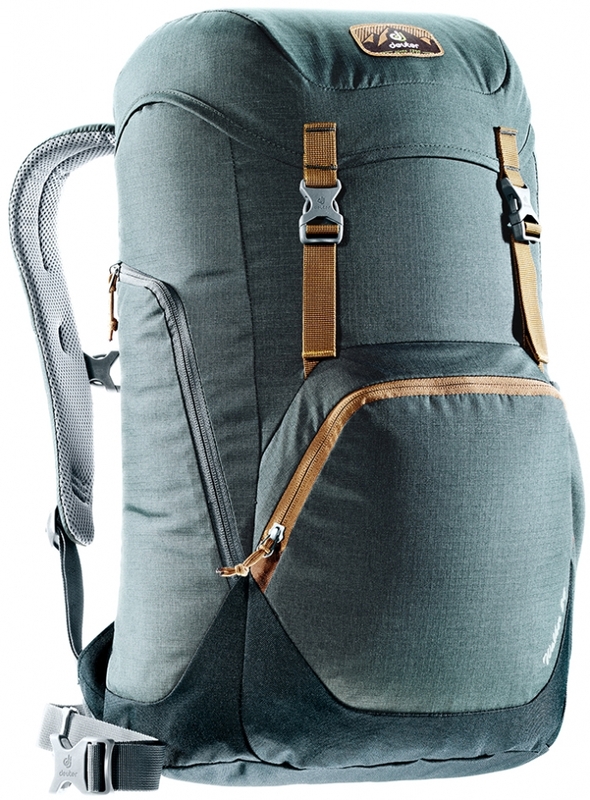 Weight: 1 lb 12 oz/790 g .
Volume: 1340 cubic inches/22 litre . 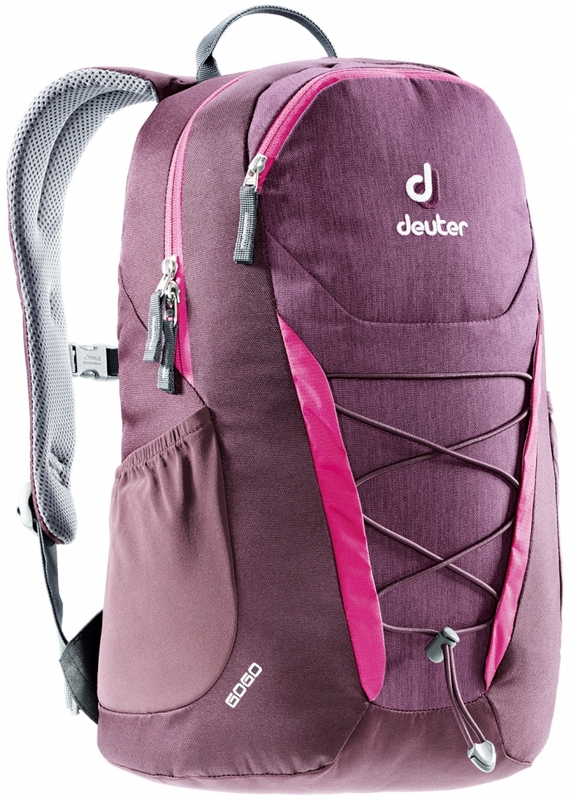 Our family of sleek multi talents offer quality-packed versatility. 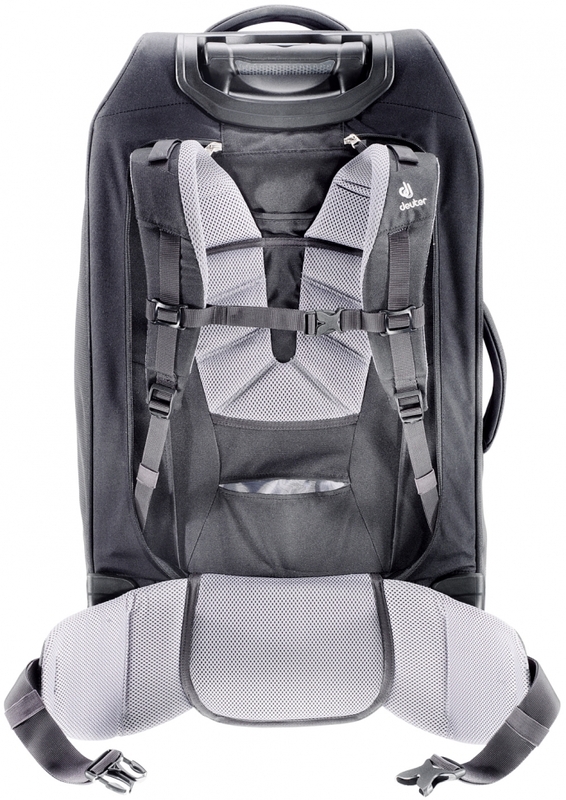 Style around town in the smallest model or take the more athletic and bigger Step Out 16. 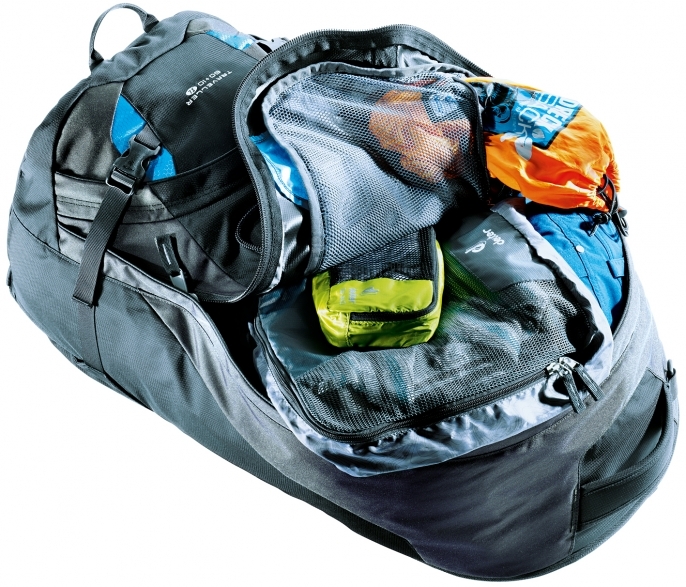 While the Step out 22 stores your office and uni equipment and/or all the gear for the climbing hall. . 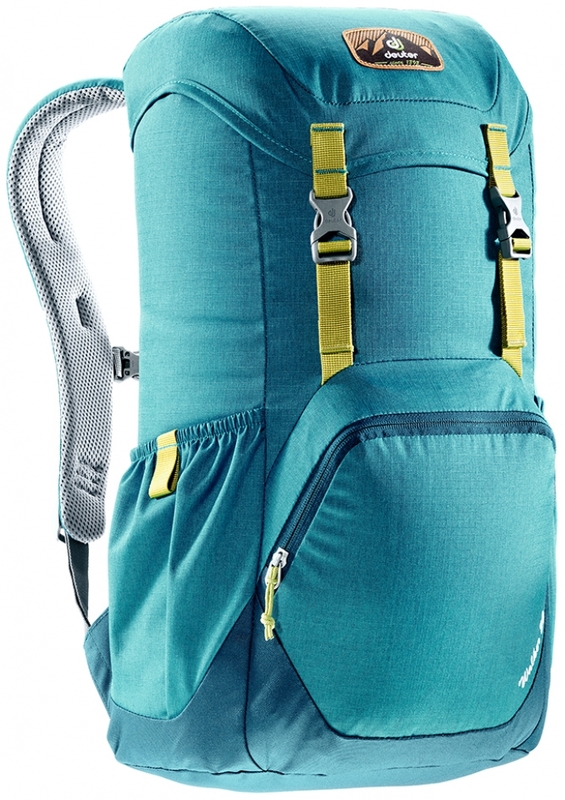 Weight: 1 lb 3 oz/550 g .
Volume: 980 cubic inches/16 litre . 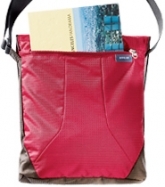 Size: 18 / 10 / 6.3 (H x W x D) Inch/45 / 26 / 16 (H x W x D) cm . 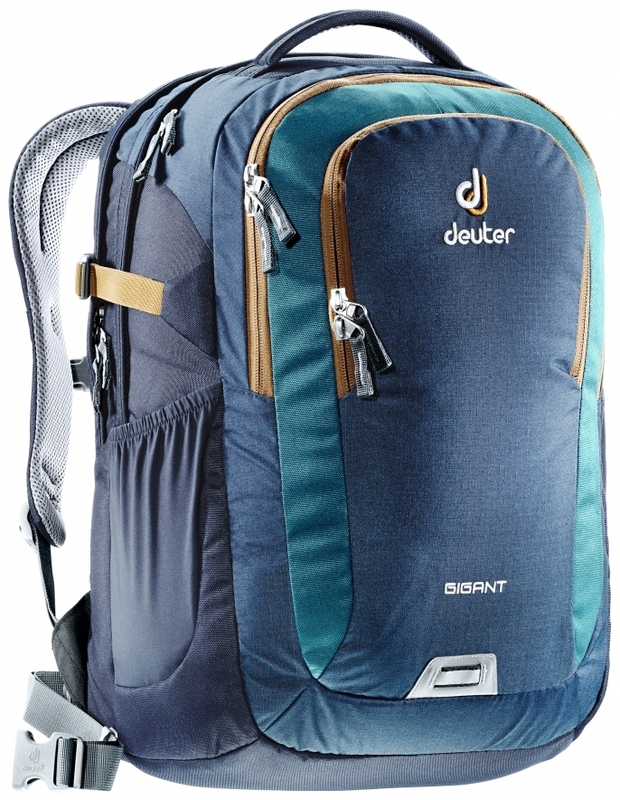 Size: 45 / 22 / 17 (H x W x D) cm . 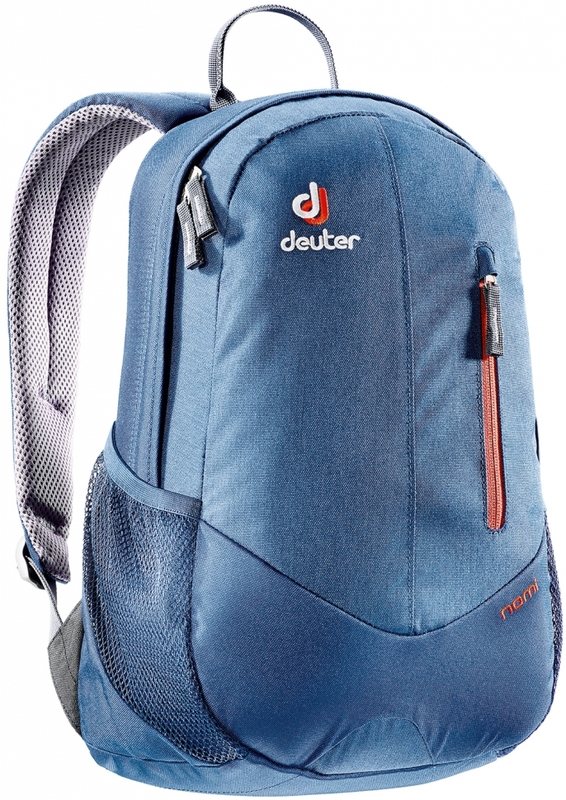 A small and lightweight rucksack that is ready for all kind of urban action in many toned-down as well as fresh colours. 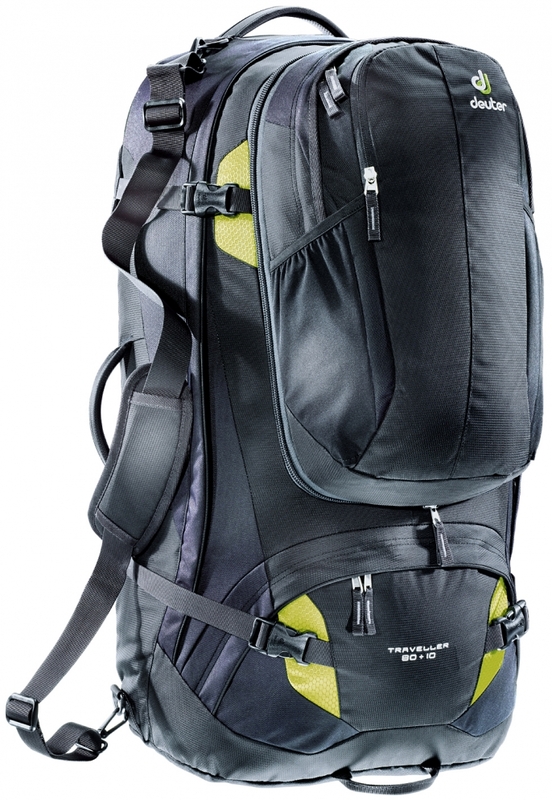 This handy urban daypack is the perfect companion for trips around the city. 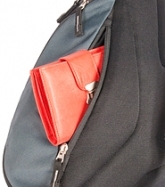 Shopping or sightseeing, the Nomi and its modern design with discreet and strong colors is a match. 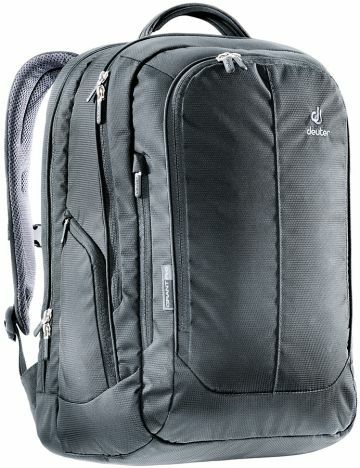 Size: 45 / 24 / 20 (H x W x D) cm . 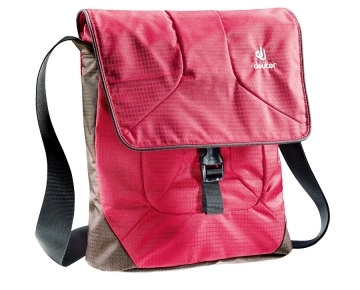 Size: 40 x 25 x 16 (H x W x D) cm . 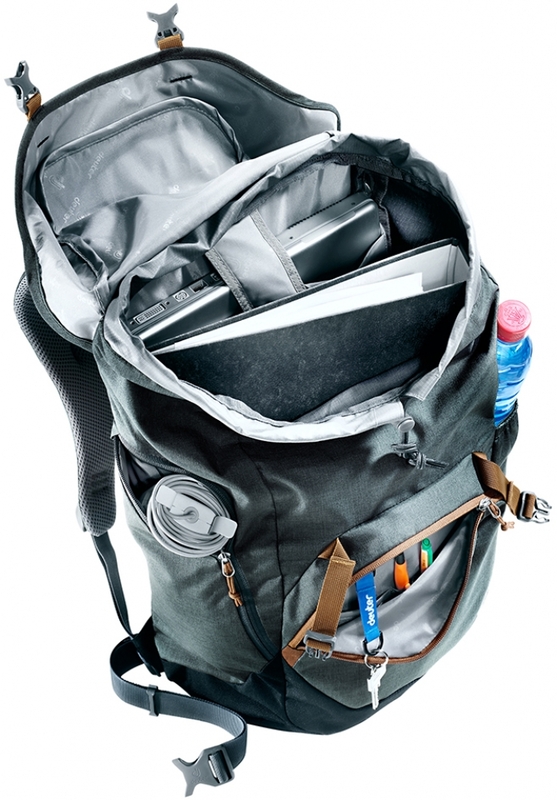 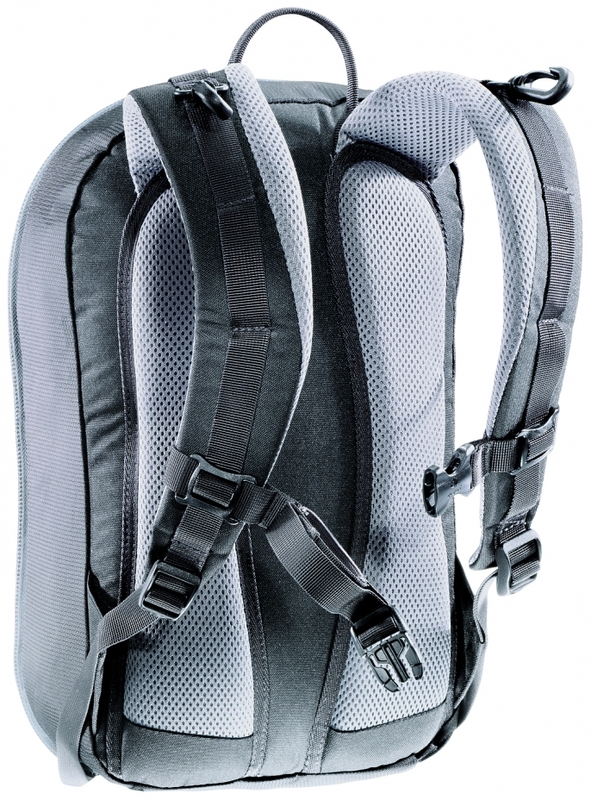 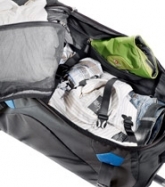 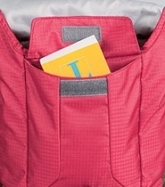 Extremely light, fold-in backpack that can be packed in its own little zipped pocket when not needed. 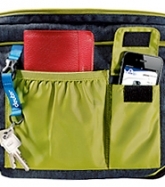 Easy to bring along anywhere and great storage when you need it. 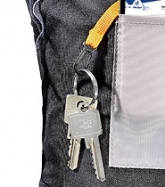 Size: 47 / 31 / 22 (H x W x D) cm . 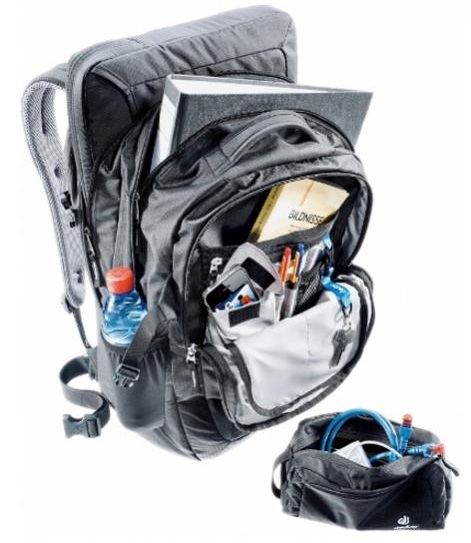 The perfect business pack. 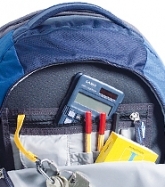 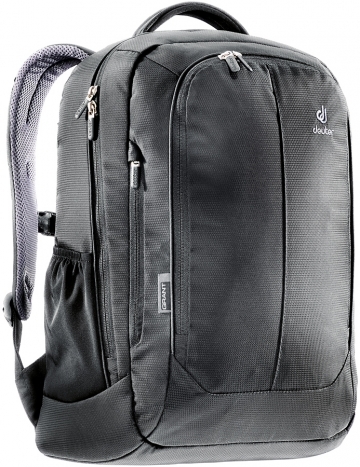 The outer material of this laptop rucksack is very durable, yet sports a sophisticated look. 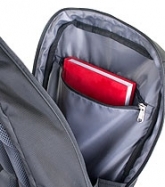 On the inside, the thought-through, protective organisation safely stores laptop and tablet PC or iPad and all computer accessories. 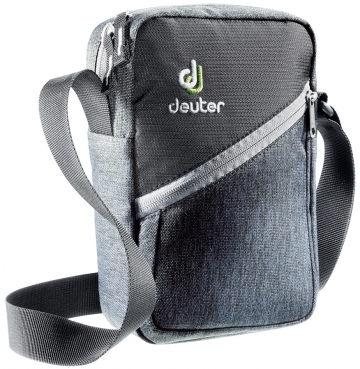 • spacious front compartment with organisation for cable, camera, USB stick etc. 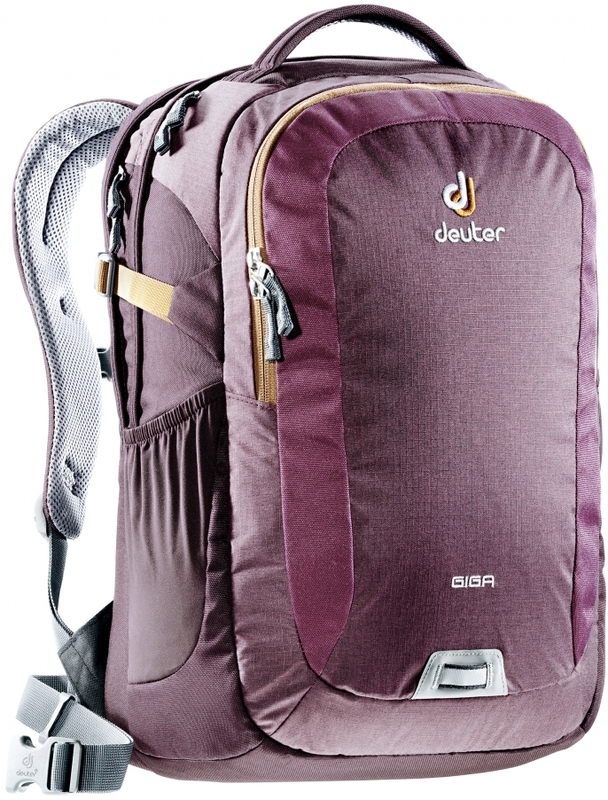 Size: 47 / 33 / 26 (H x W x D) cm . 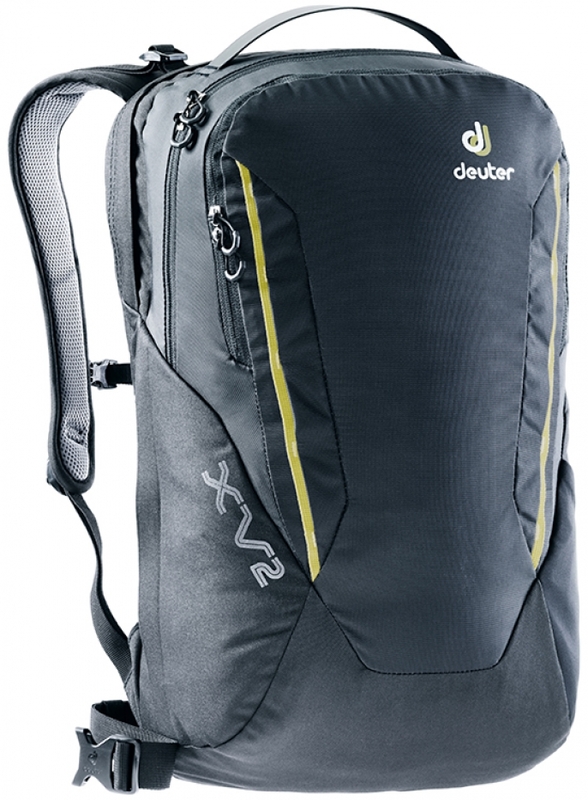 Weight:2 lbs 2 oz/950 g .
Volume:1710 cubic inches/28 litre . 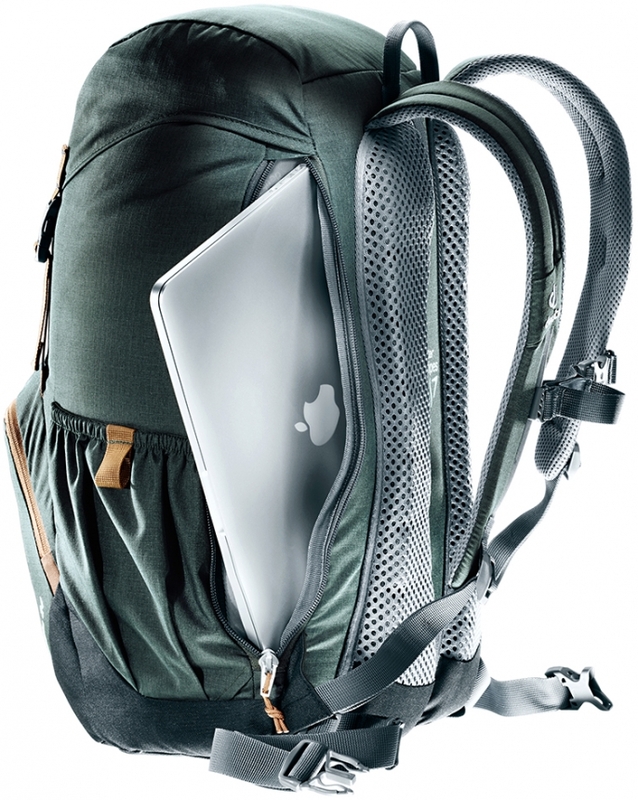 The Giga is the king of everyday backpacks. 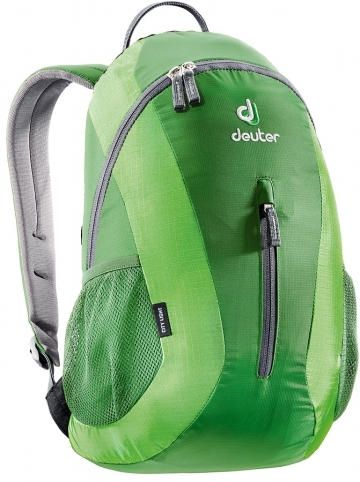 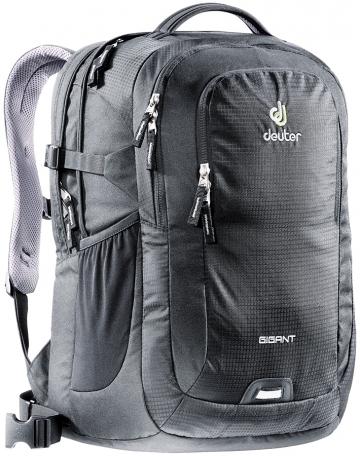 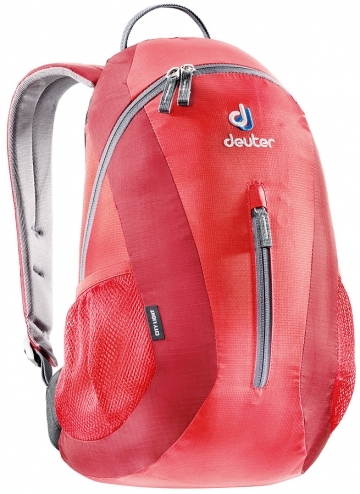 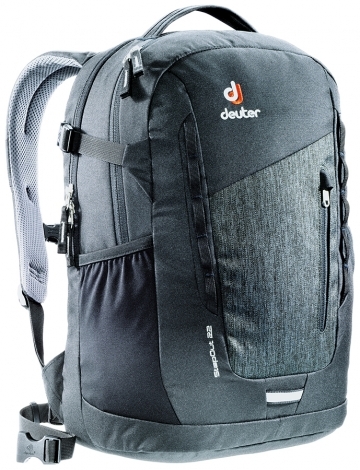 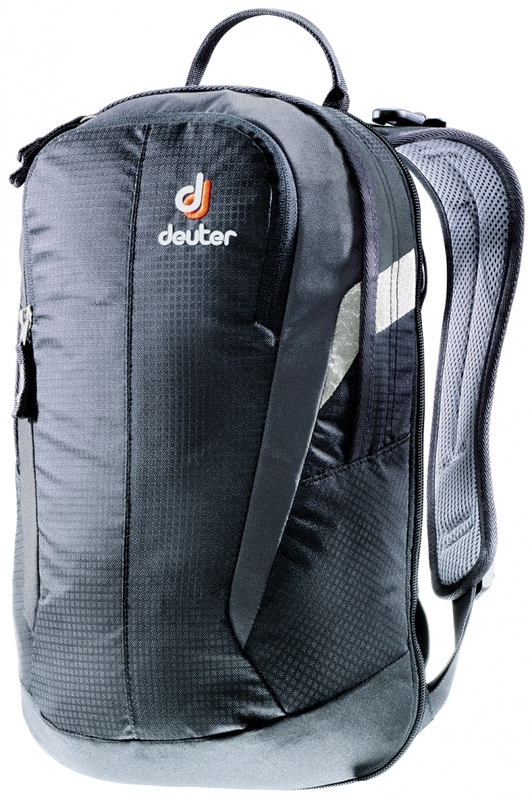 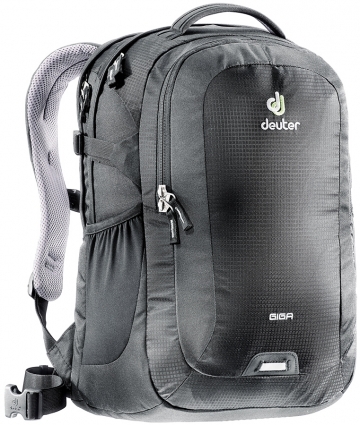 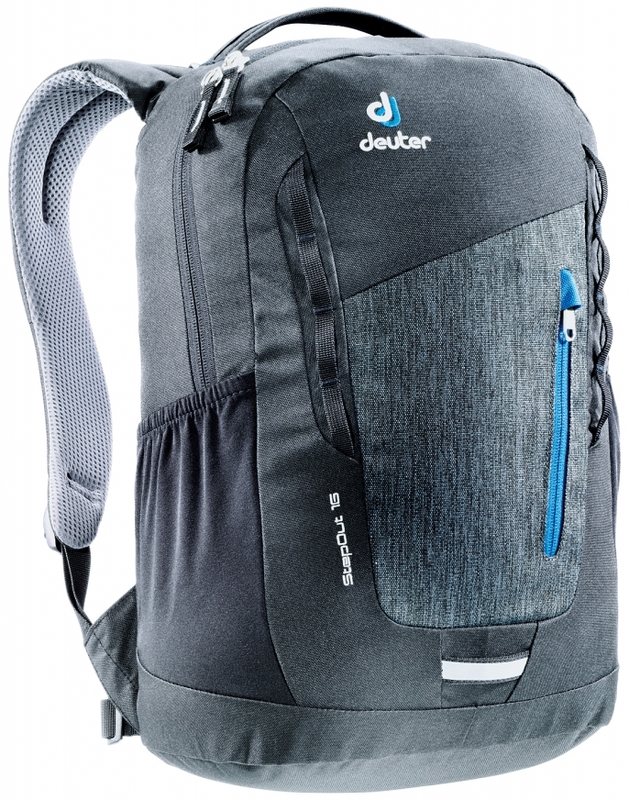 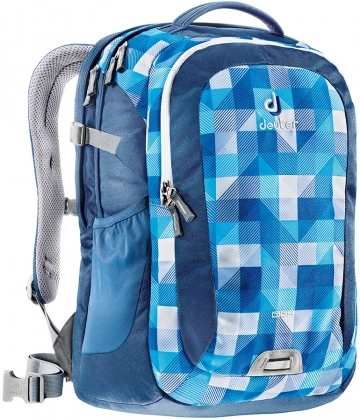 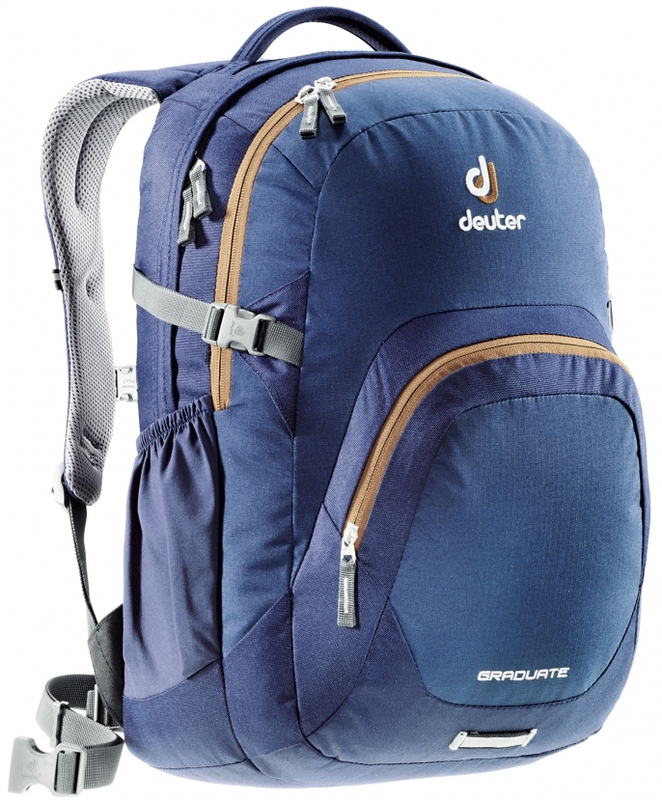 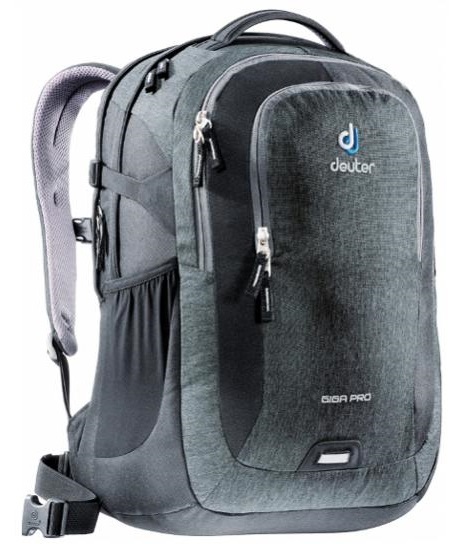 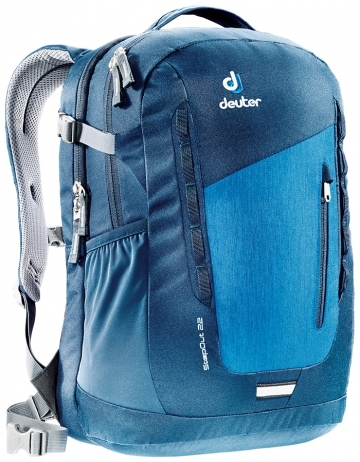 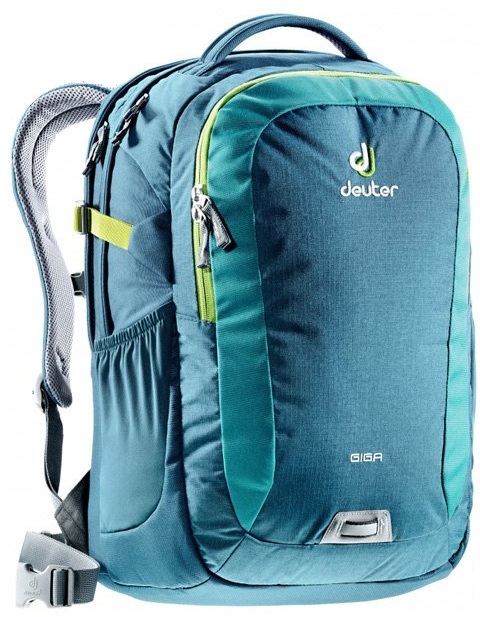 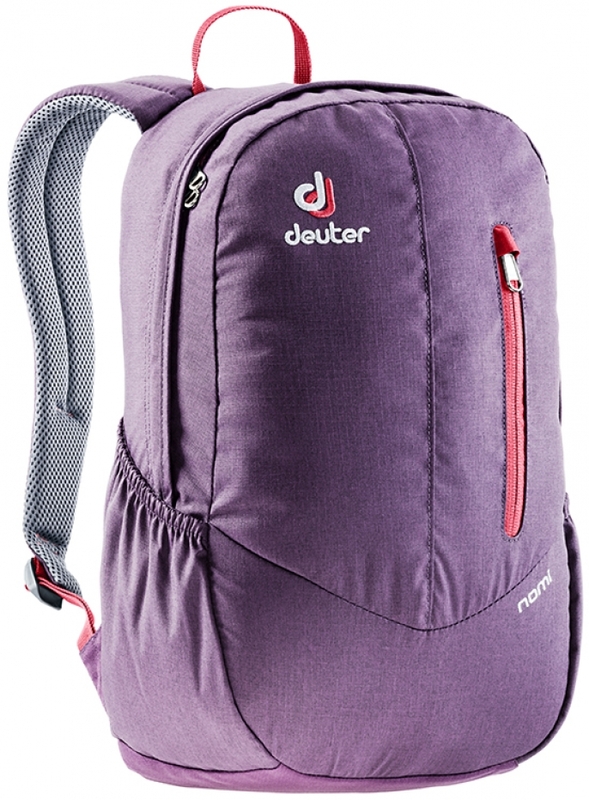 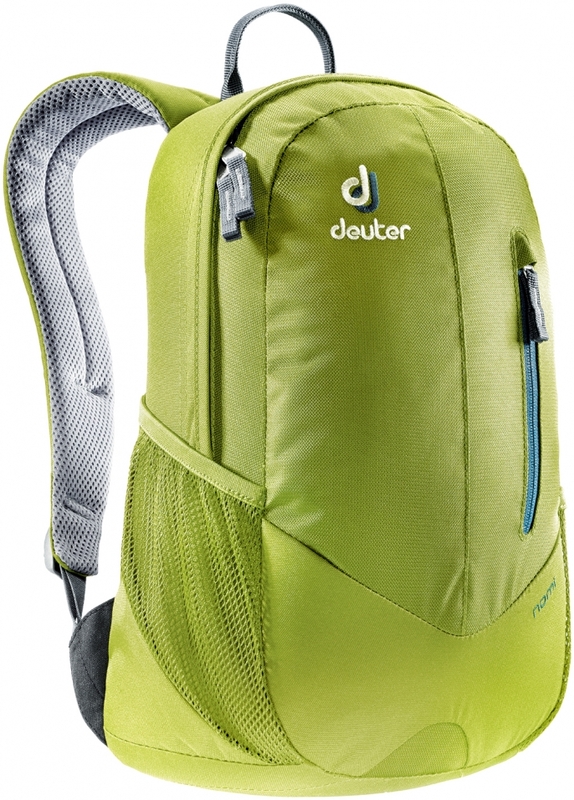 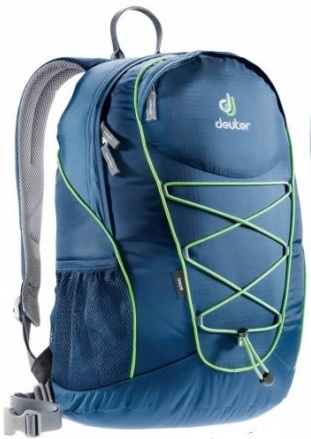 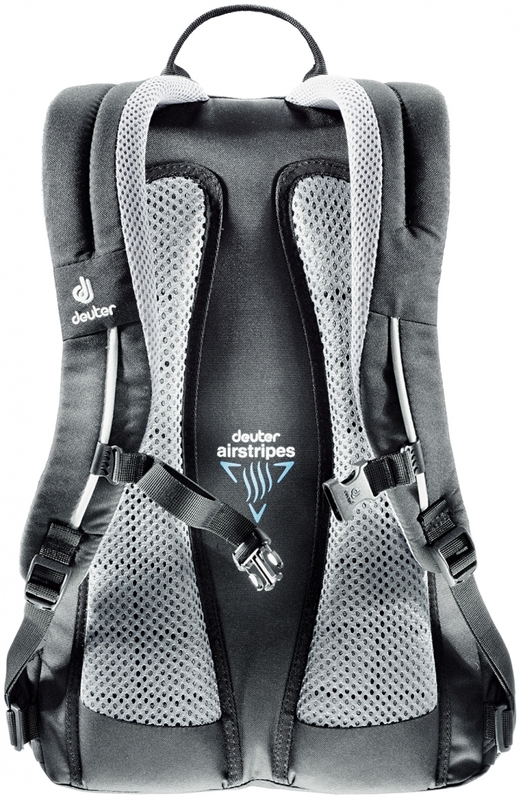 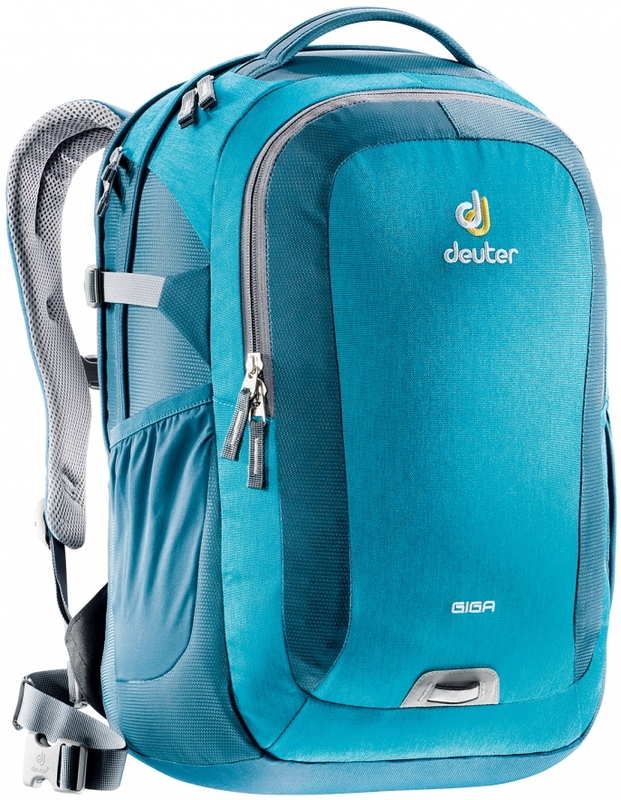 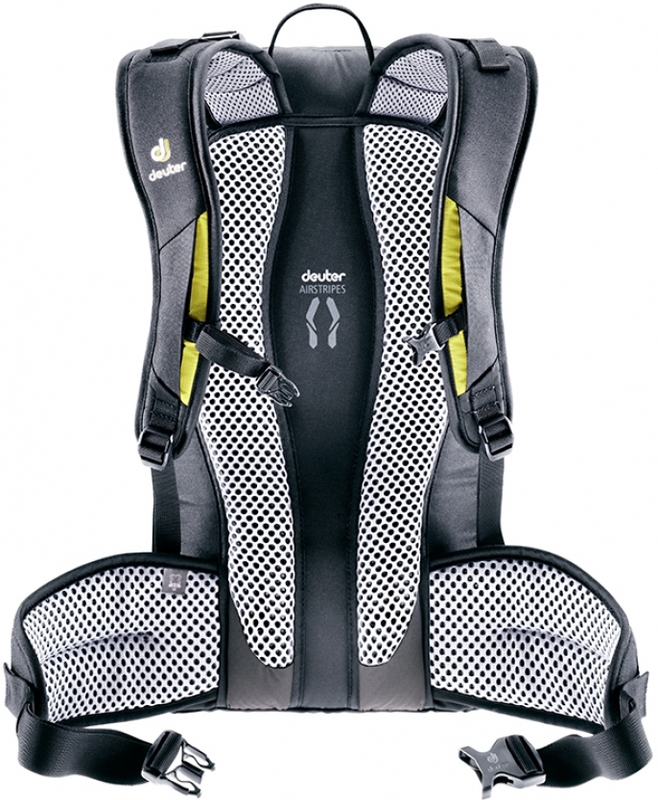 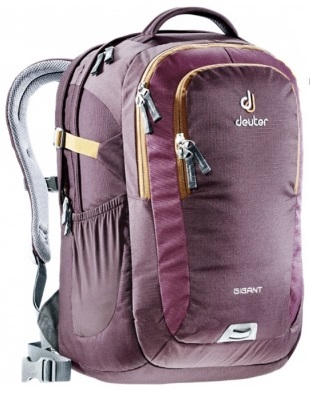 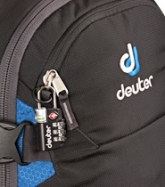 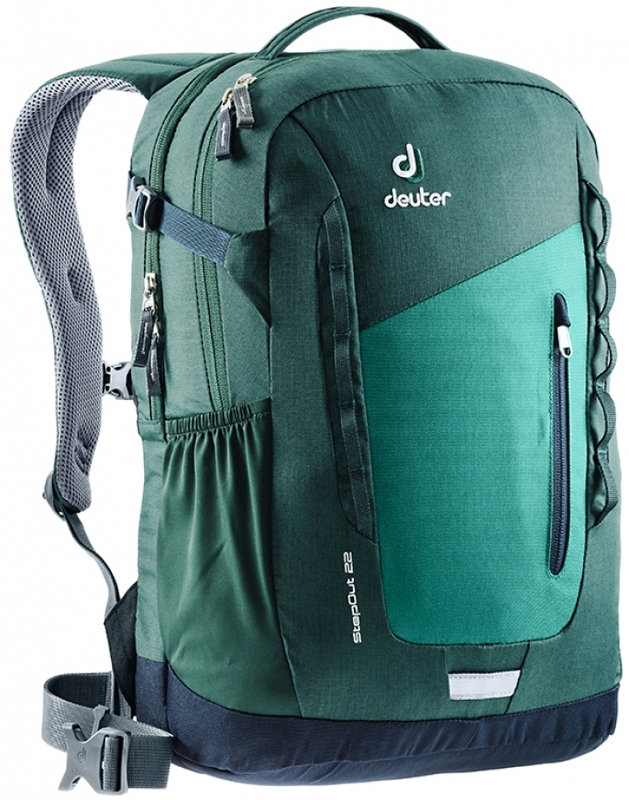 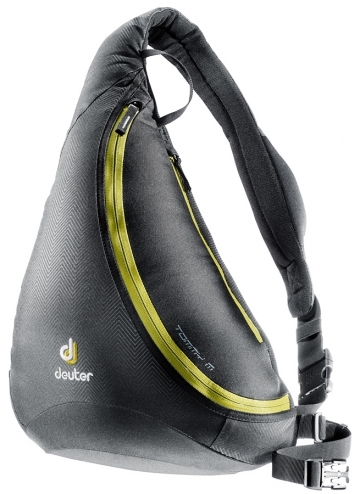 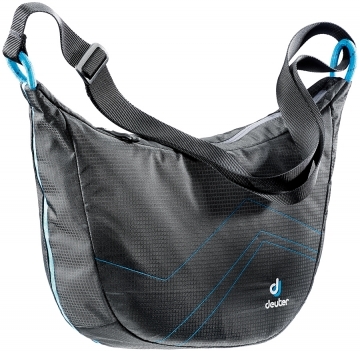 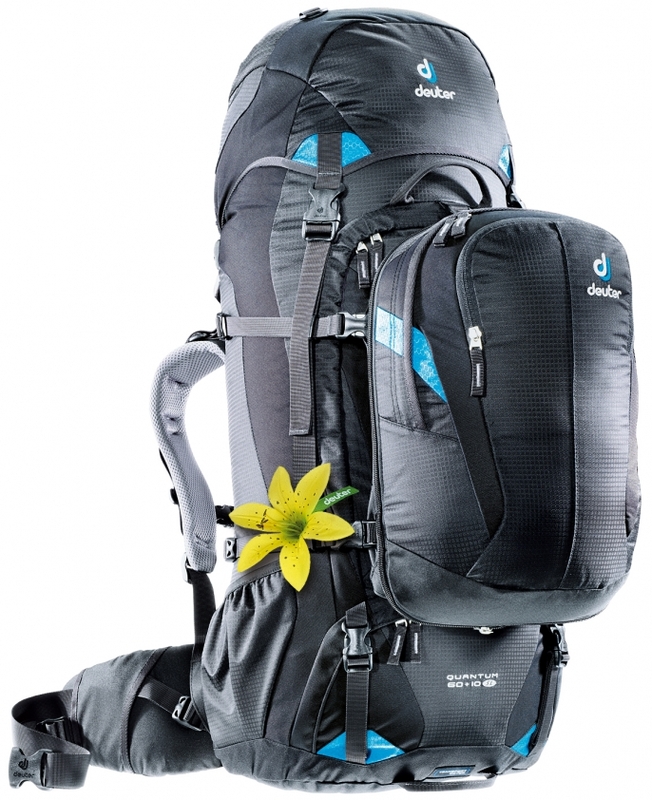 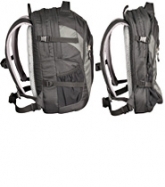 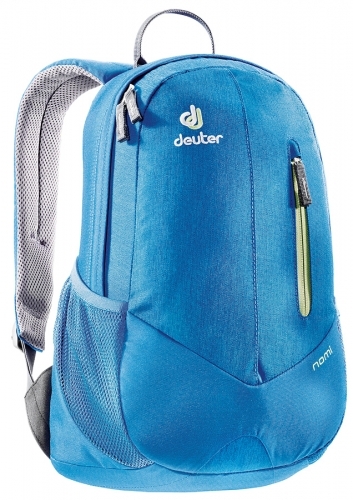 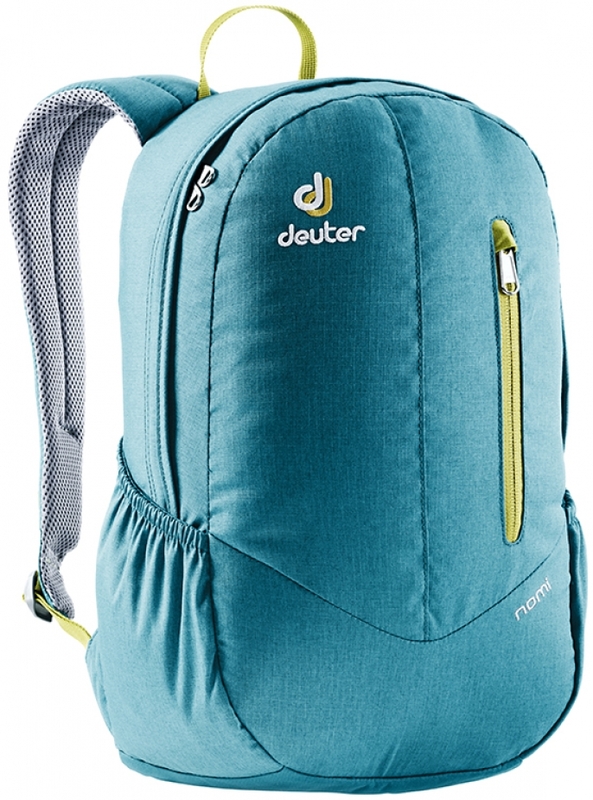 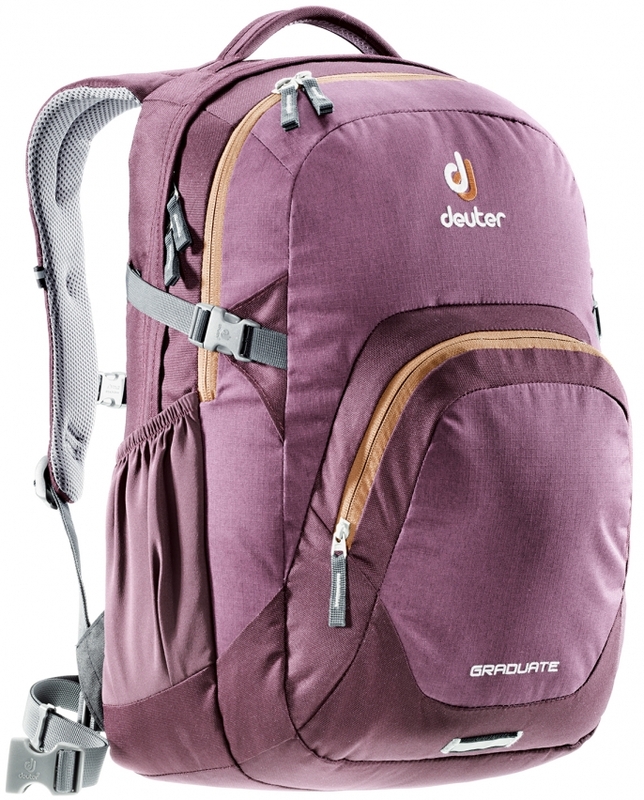 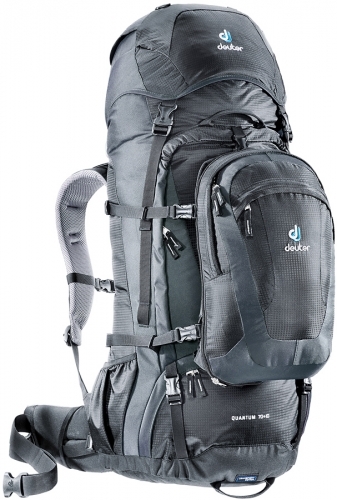 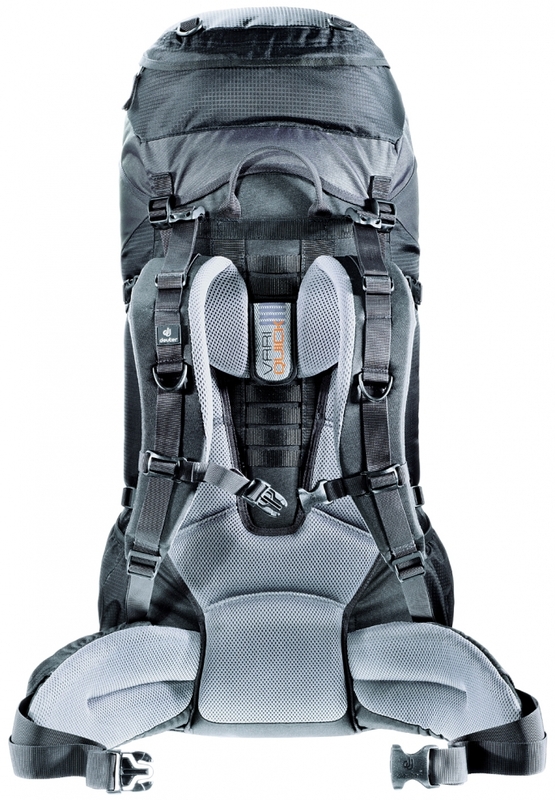 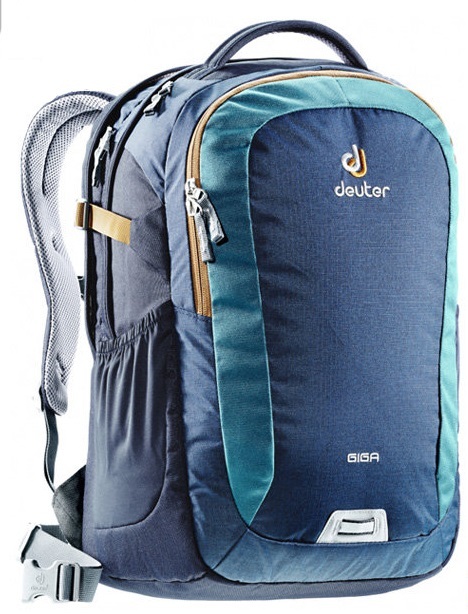 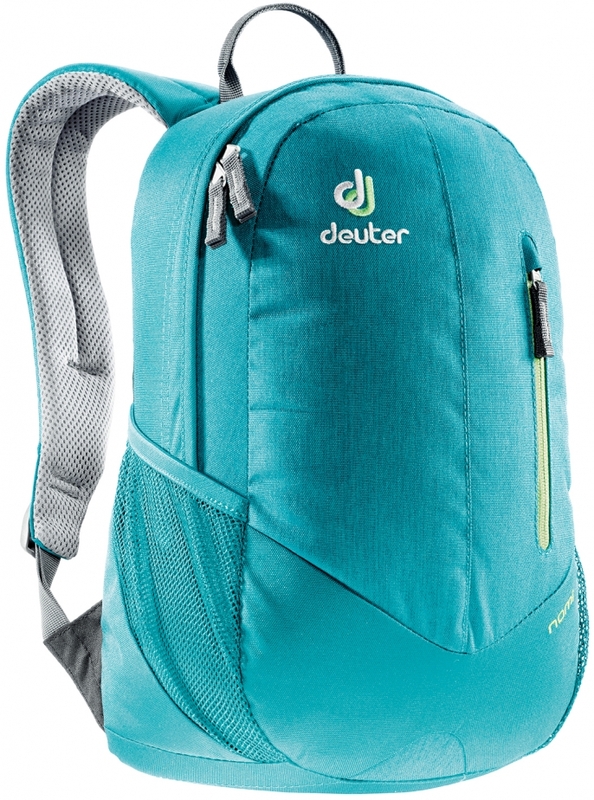 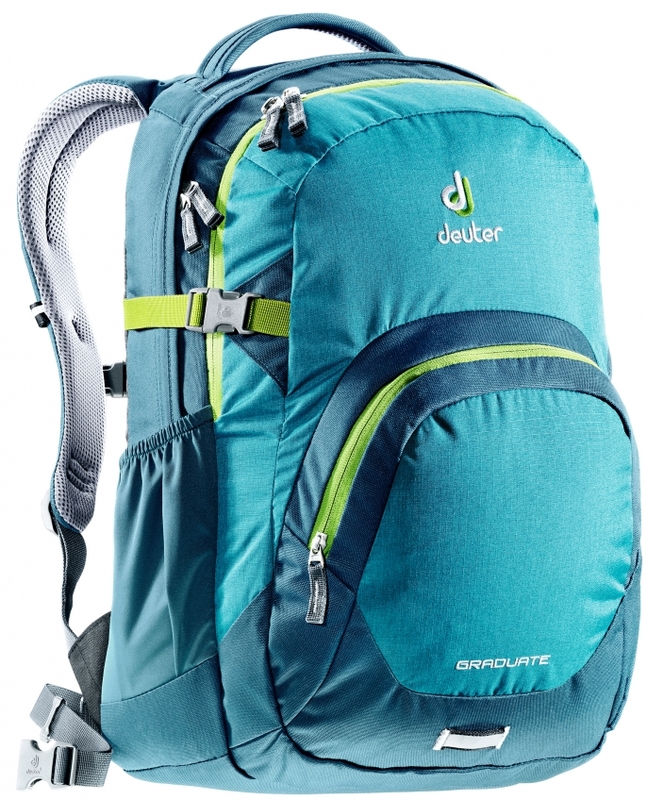 Since its introduction a decade ago, it has developed into a mainstay in the Deuter daypack collection. 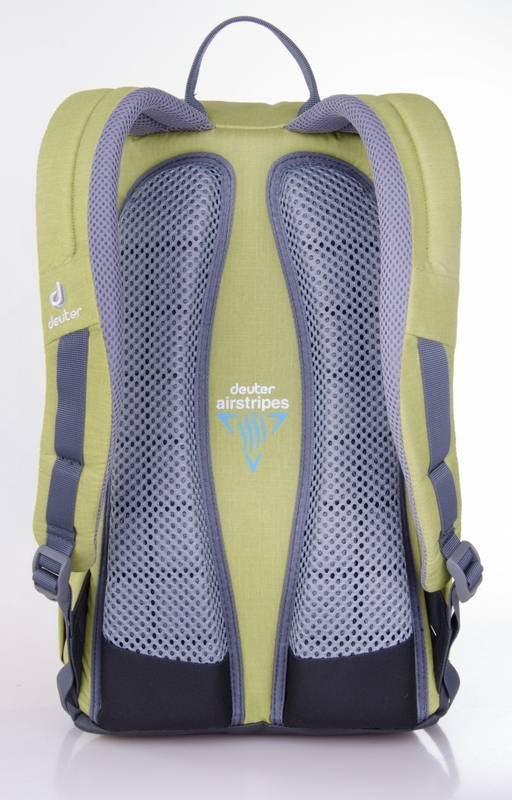 Size: 47 / 35 / 27 (H x W x D) cm . 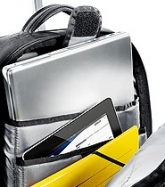 Laptopcompartment: 41 / 30 / 5 (L / W / D) cm . 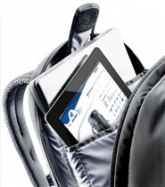 The Gigant can handle all paper stacks, books and files with absolute ease. 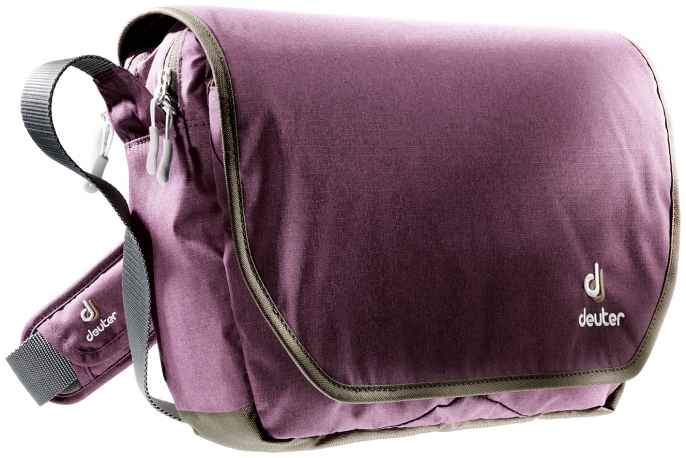 The large padded laptop compartment can take even more load. 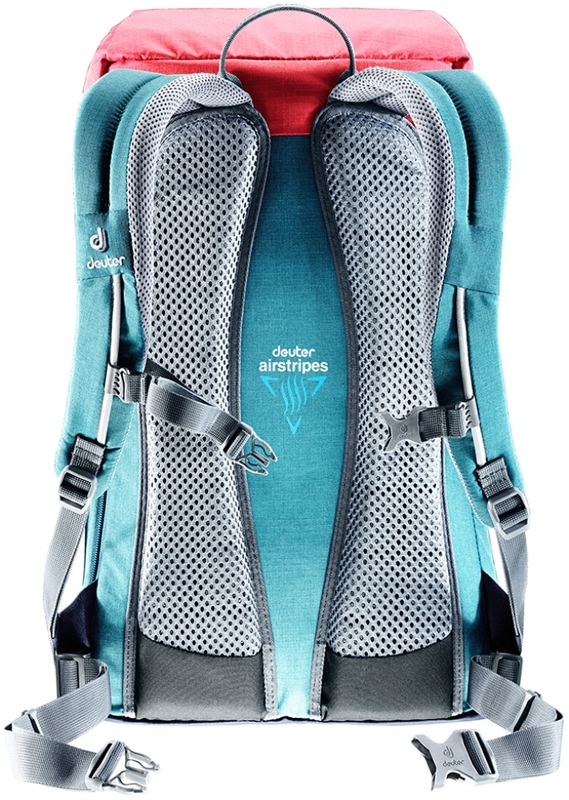 With its anatomically shaped, padded shoulder straps and Airstripes back ventilation travelling from one lecture to the next is still comfortable. 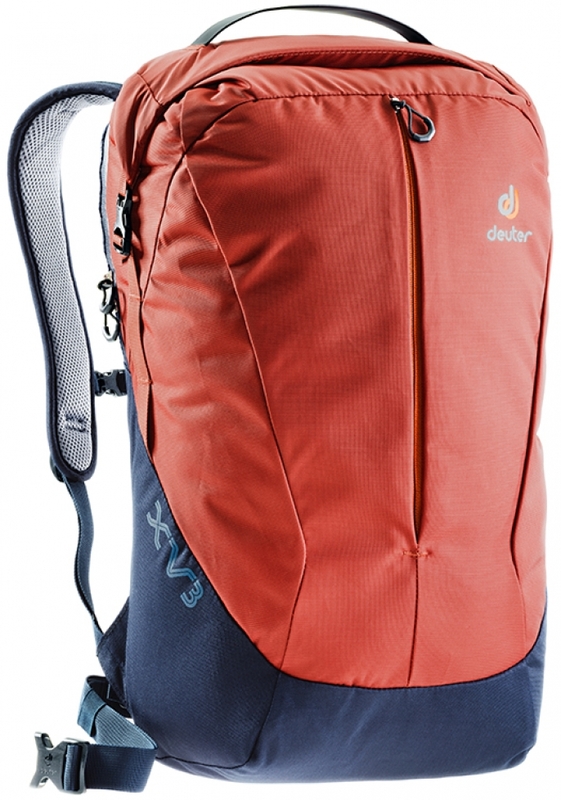 Size: 47 / 35 / 26 (H x W x D) cm . 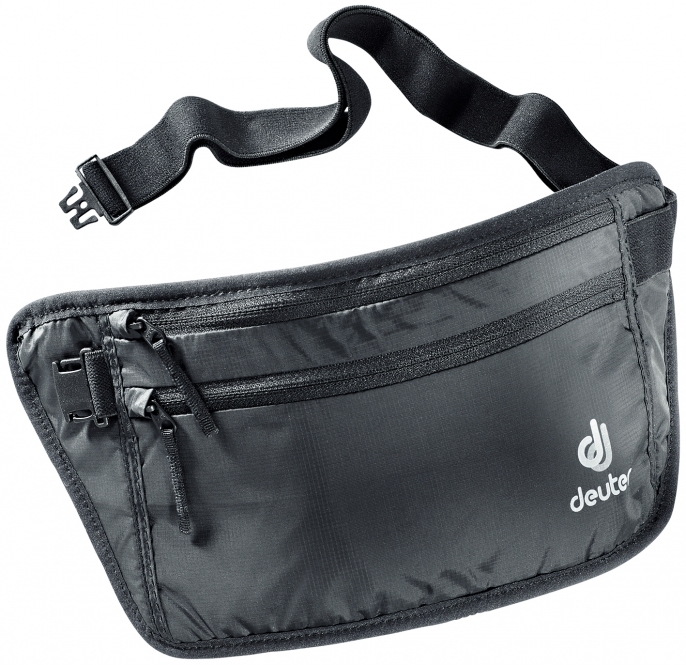 Size: 36 / 31 / 12 (H x W x D) cm . 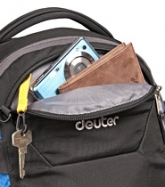 The perfect mix of backpack and bag: a crossbag. 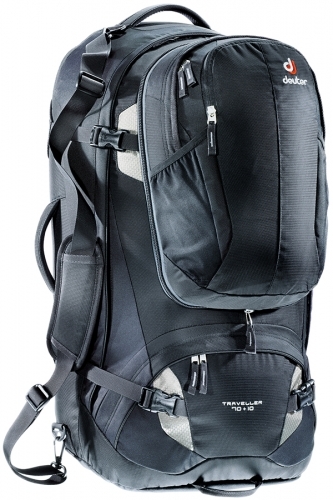 Tommy comes in two sizes and a new athletic style for urban as well as outdoor tours. 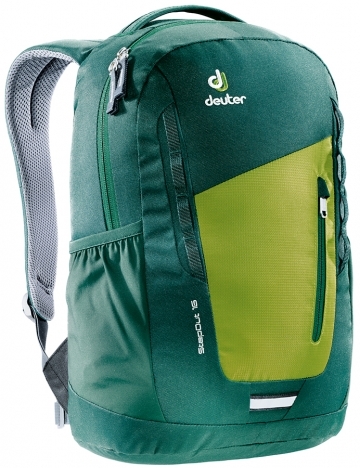 Size: 45 / 33 / 20 (H x W x D) cm . 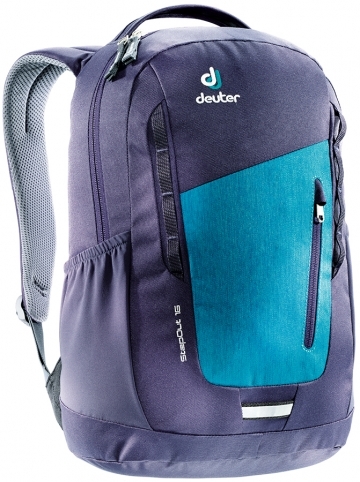 Size: 23 / 40 / 16 (H x W x D) cm . 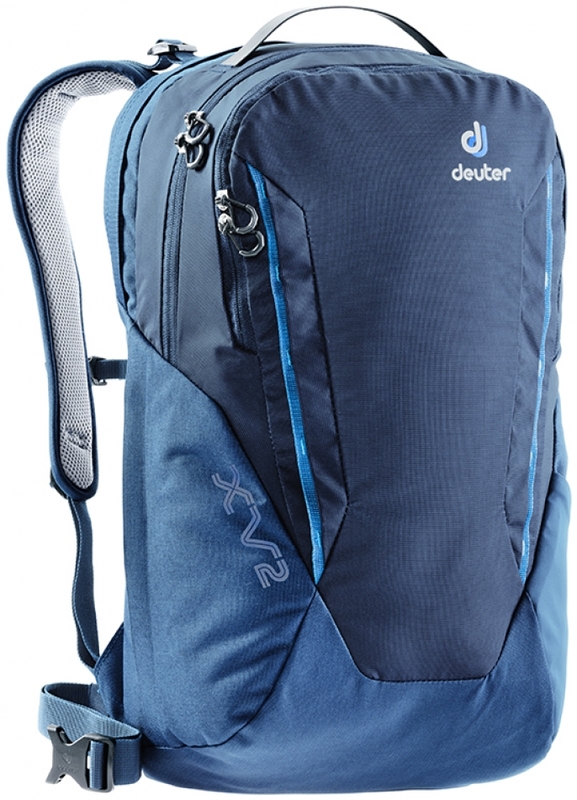 Size: 24 / 34 / 13 (H x W x D) cm . 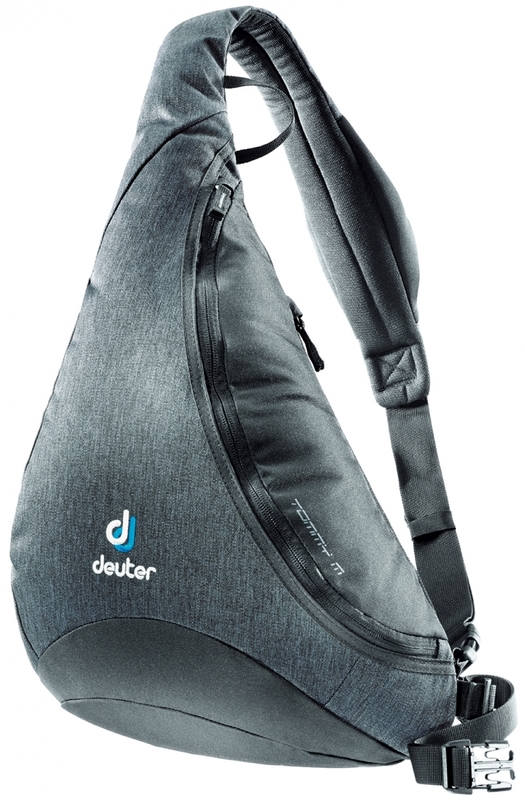 It’s the new bag in town and has high potential of becoming your new best friend. 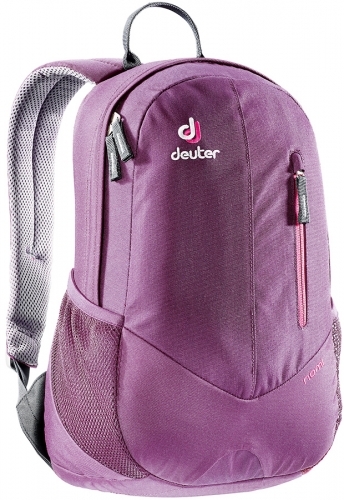 After all, it carries all your urban necessities, looks super chic or super sporty – depending on which one you choose. 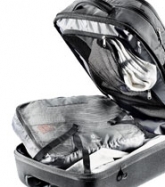 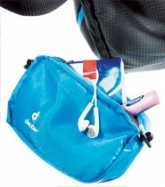 It’s also a protective bag with zipped compartments and a multiple closure system. 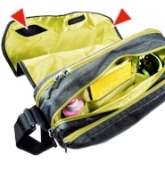 The Carry Out further features a small bag inside that can be detached. 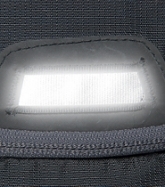 • closure with flap and Velcro. 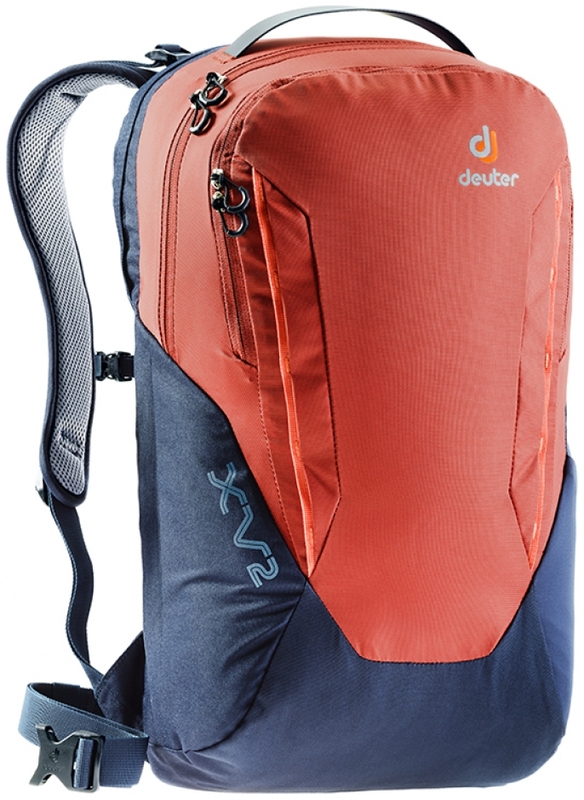 Size: 25 / 34 / 14 (H x W x D) cm . 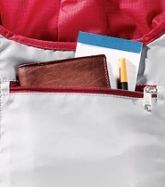 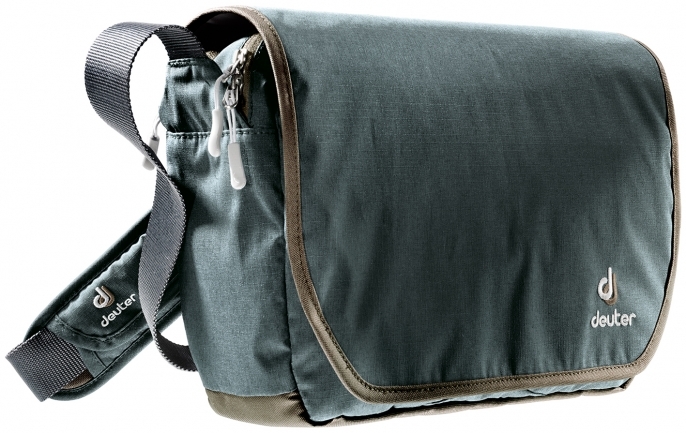 Simple, small and fresh – this messenger bag takes it all in, from books to sports gear. 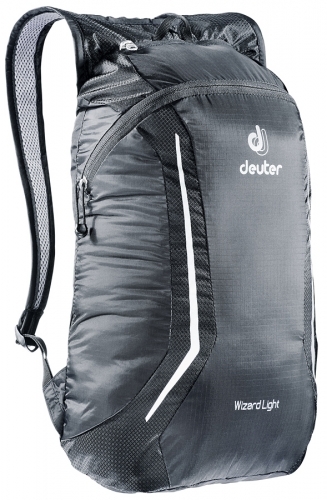 Size: 28 / 26 / 8 (H x W x D) cm . 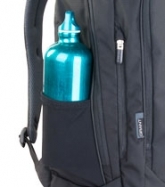 A multi-talent for the big city life! 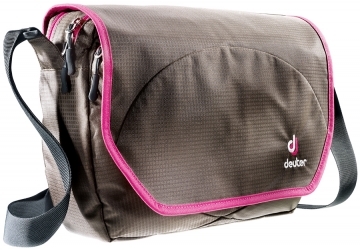 This sporty companion holds all the girls’ everyday necessities as well as a tablet PC – and still looks super elegant for fancy nights out. 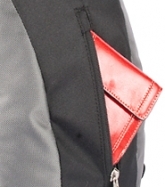 • flap and buckle closure. 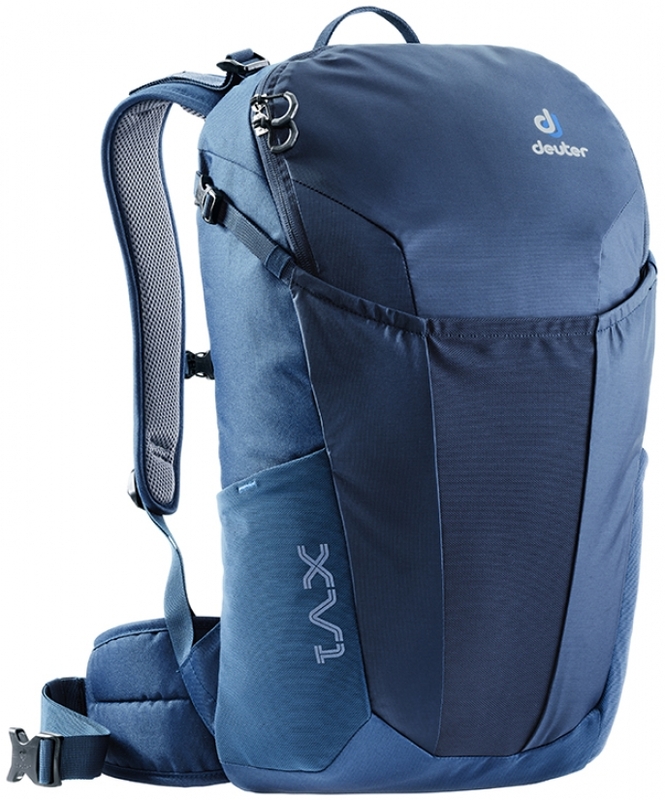 Size: 22 / 15 / 6 (H x W x D) cm . 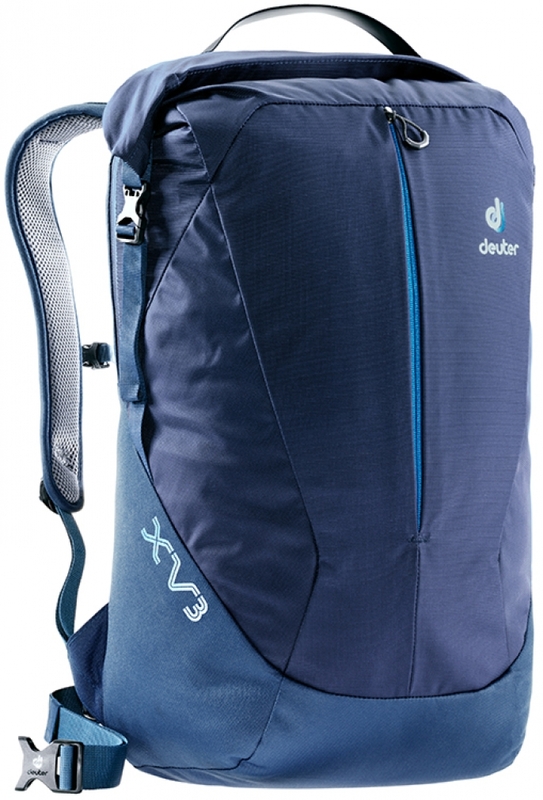 Size: 31 / 25 / 9 (H x W x D) cm . 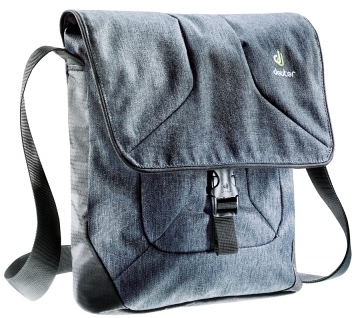 Style the streets and enjoy the functions: this messenger bag can be loaded with folders and your tablet PC rests safely in its own padded sleeve. 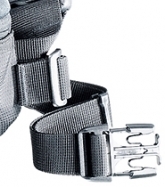 • multiple closure: flap, Velcro as well as buckle. 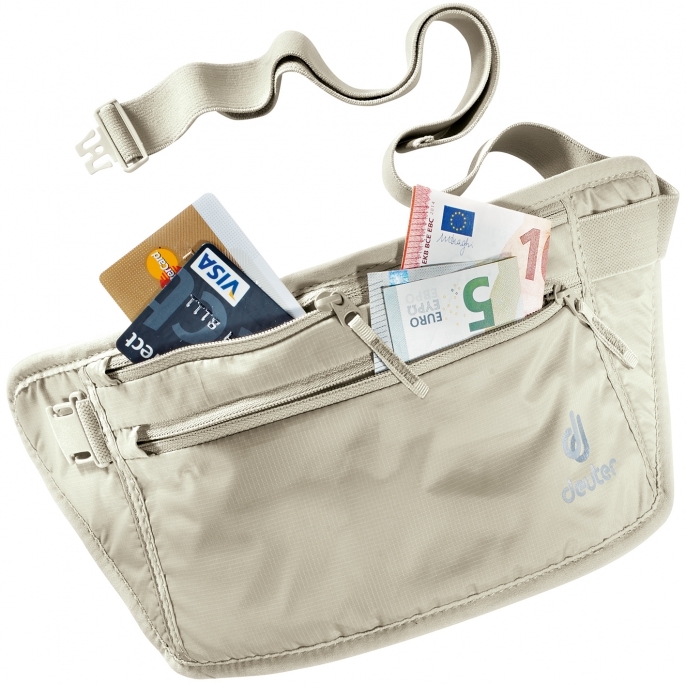 This leg holster is concealed by your trousers and carries your important documents and valuables in two compartments. 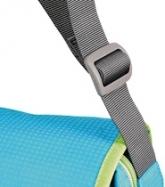 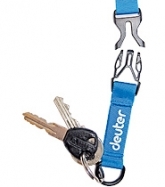 A soft rubber strap with Velcro closure ensures a comfortable, safe fit. 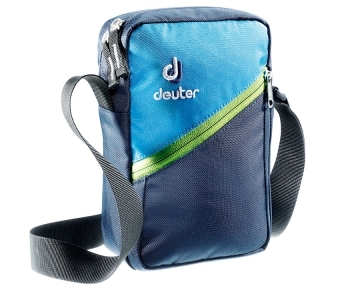 Size: 13 x 26 x (H x W x D) cm . 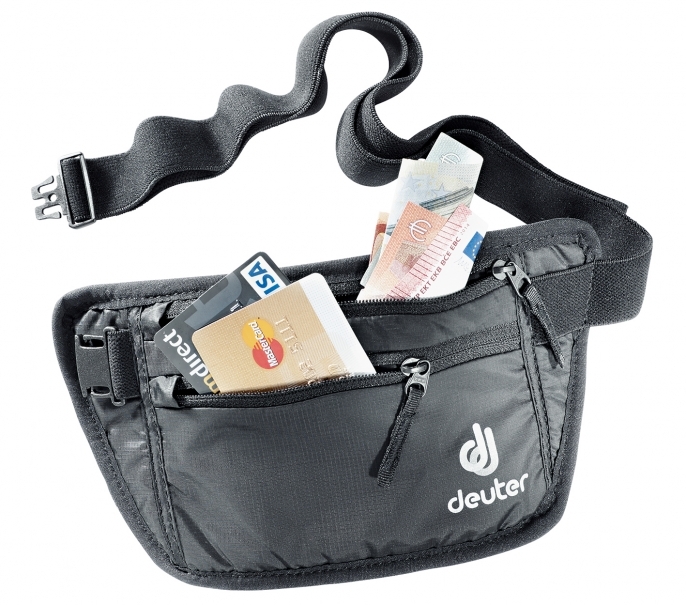 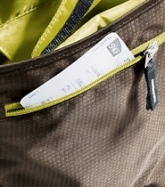 Flat, extremely smooth money belt made from rip-stop material. 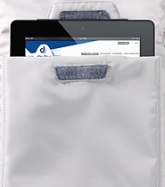 Keeps documents, cheques and passports safe and can be worn under or over clothing. 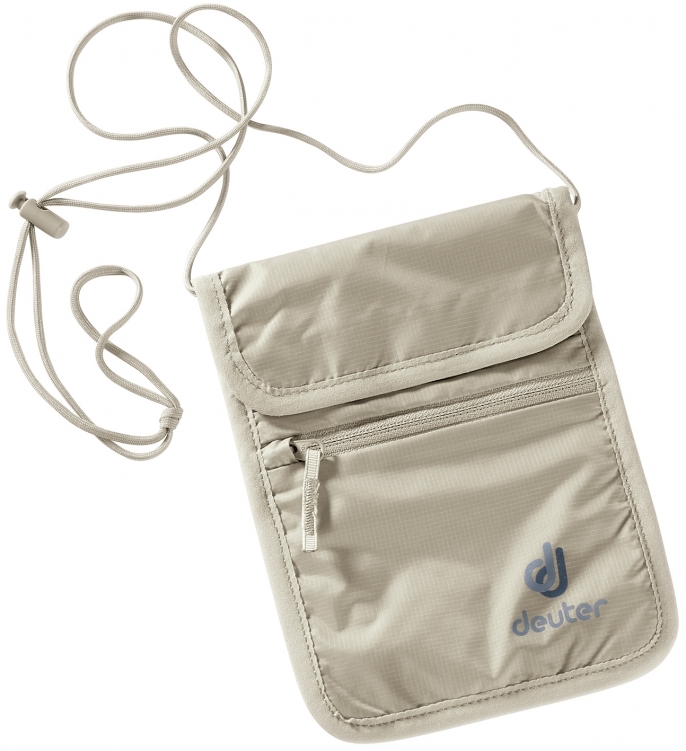 Comfortable soft mesh backing and easy to clean (hand wash). 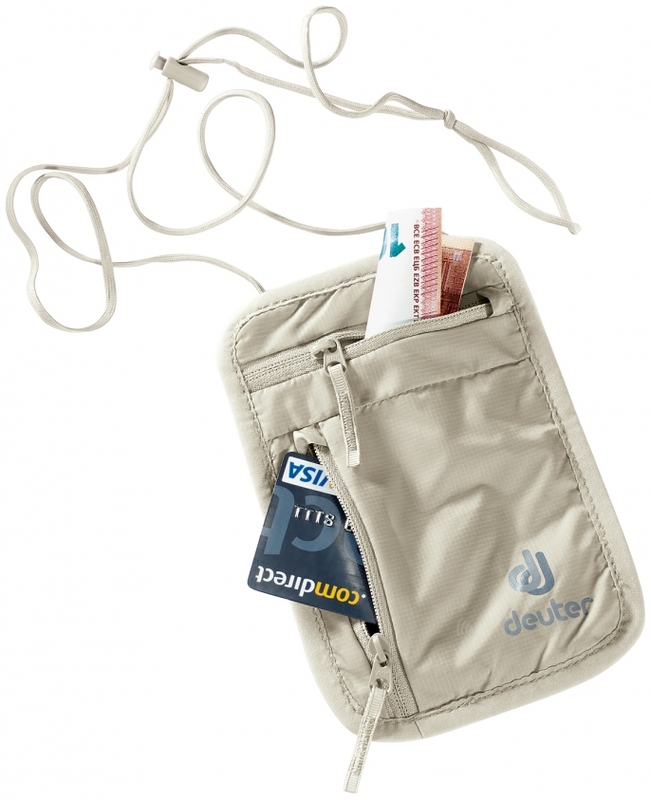 These two chest wallets are subtle and lightweight in pale and dark colours. 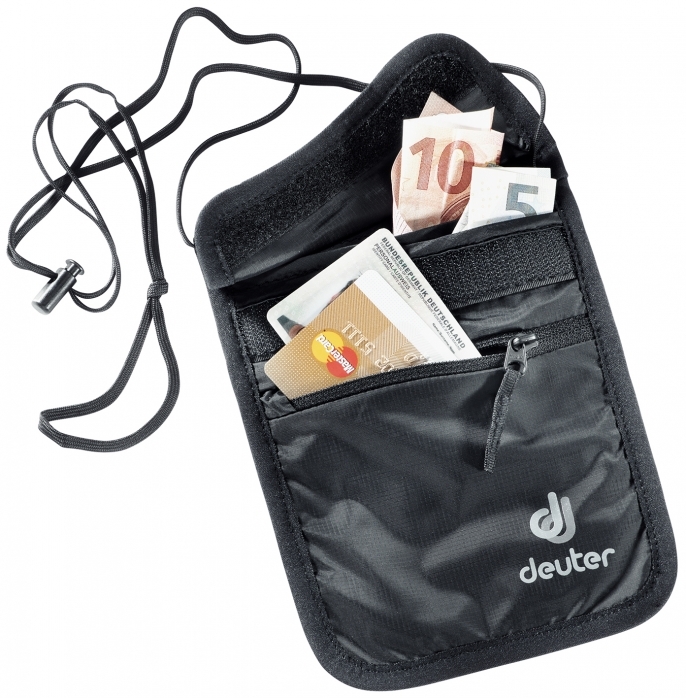 For those who only need to store a passport and money, the small minimalist version with two zipped compartments will do. 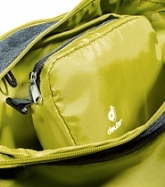 Its big brother offers more room and storage options with two further sub-compartments in the main compartment and a zipped front pocket. 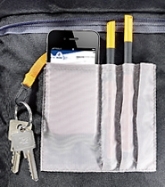 The days of bulging pockets are over! 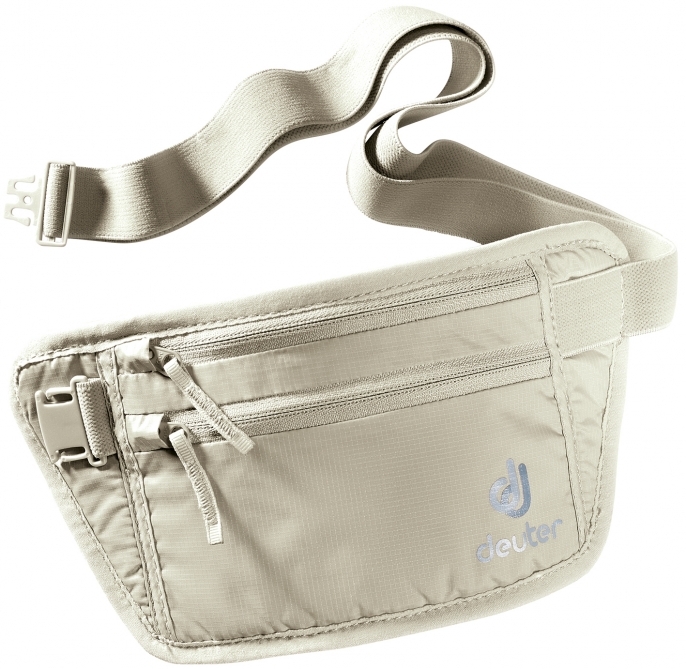 This refined holster will store all your valuables either close to your body under a shirt or casually over the top. 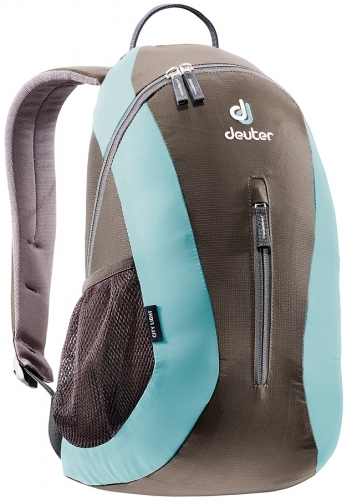 Available in light and dark colours. 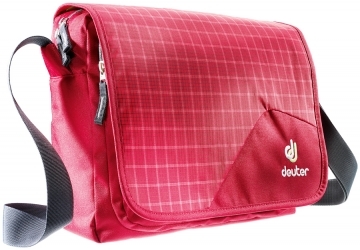 Size: 22 x 19 x 8 (H x W x D) cm . 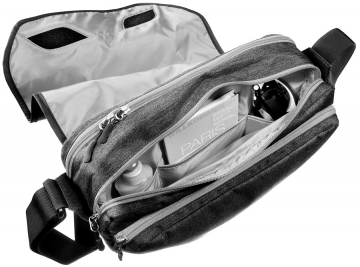 An organised wash bag featuring a thought-through inner life with several compartments and pockets as well as removable mesh bag.